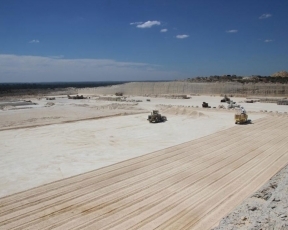 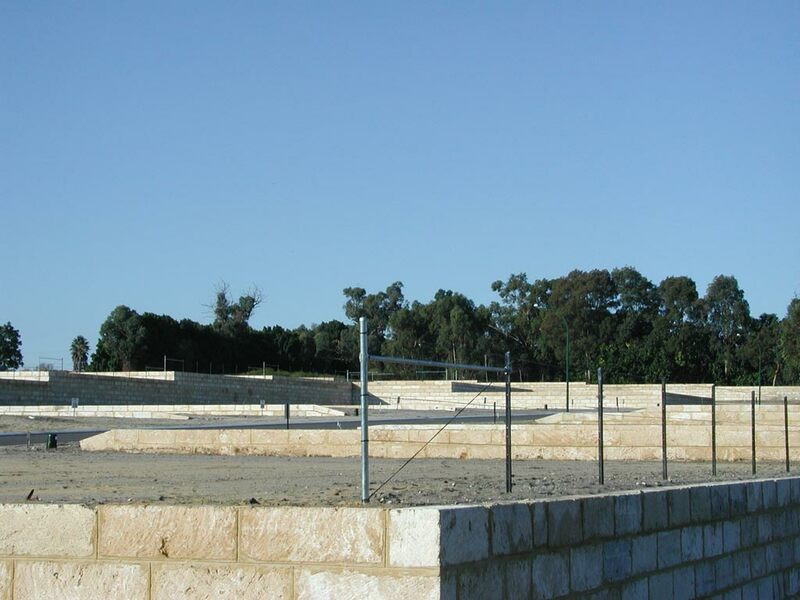 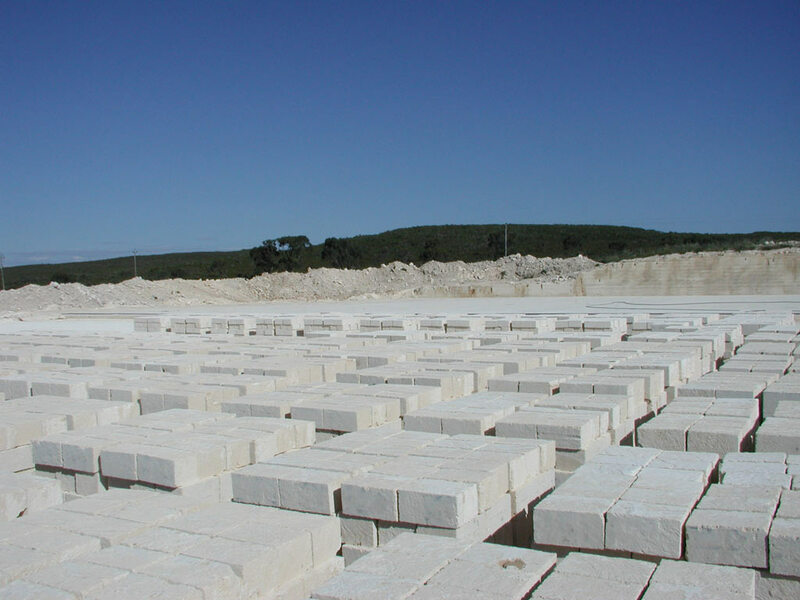 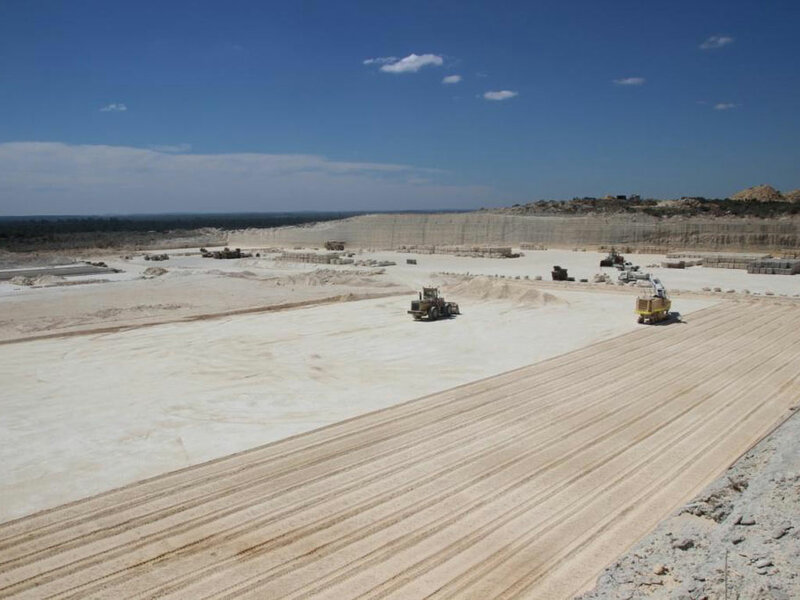 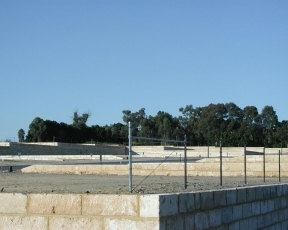 Meteor Stone, a West Australian owned and operated company with 25 years’ experience in the Quarrying and Processing of Natural “Tamala” Limestone is available NOW, Quarry Direct. 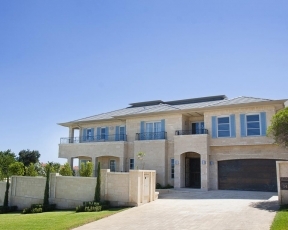 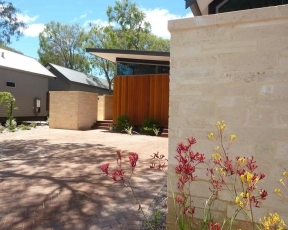 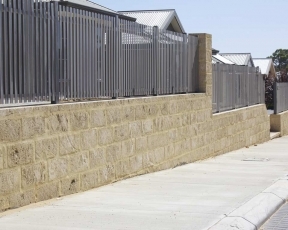 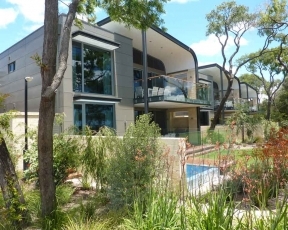 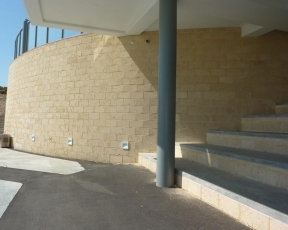 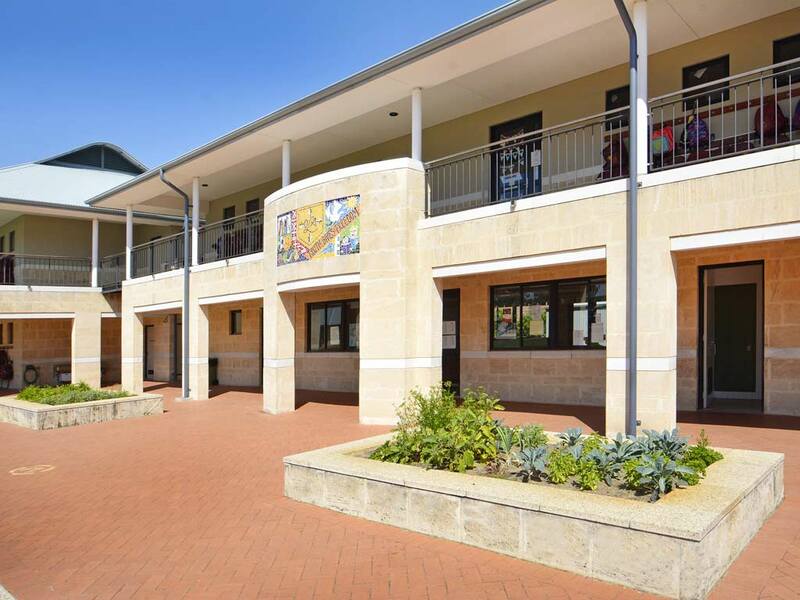 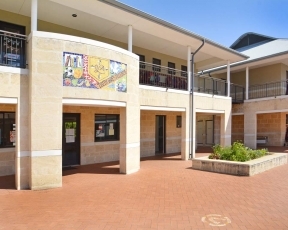 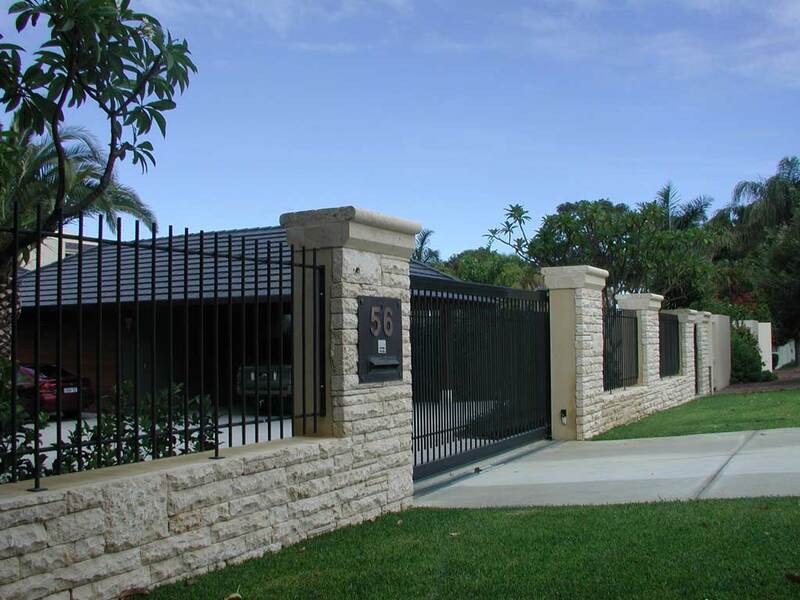 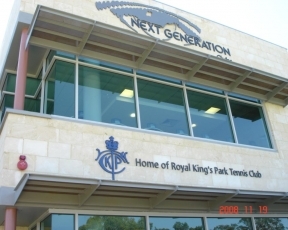 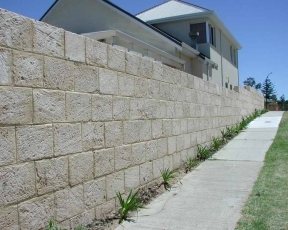 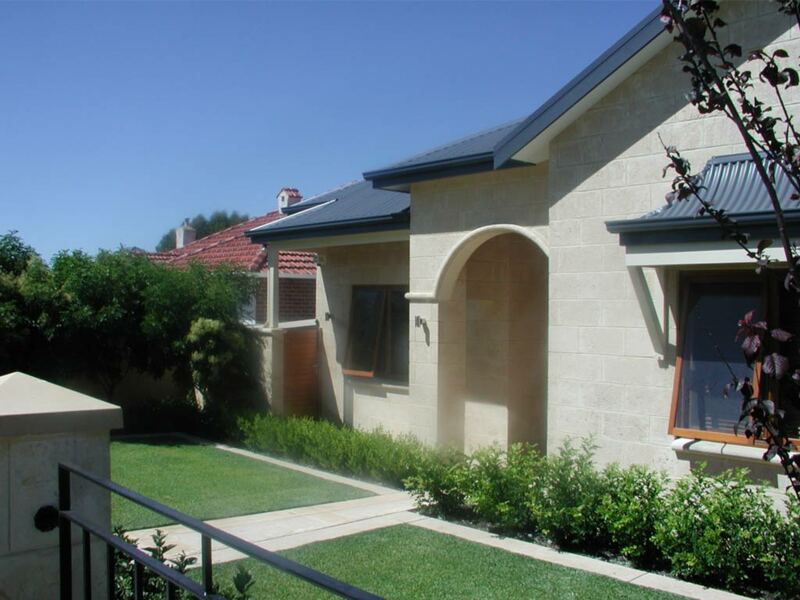 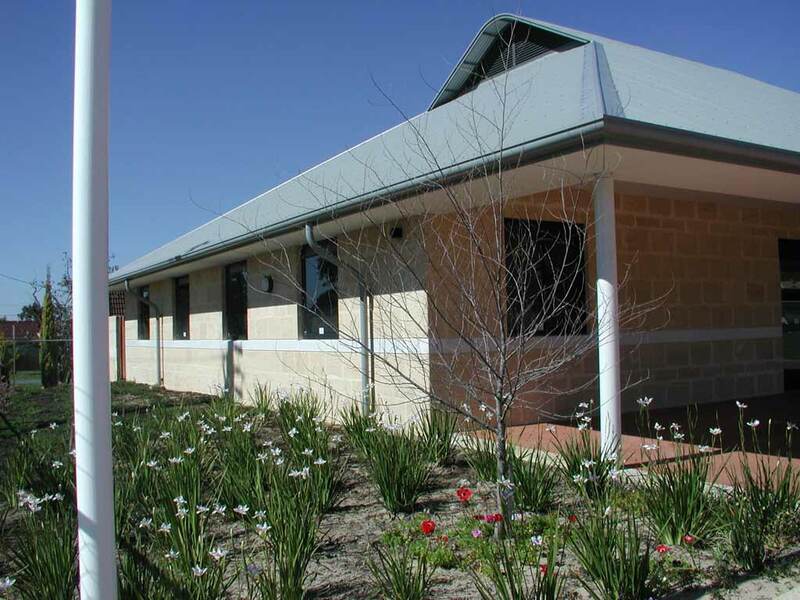 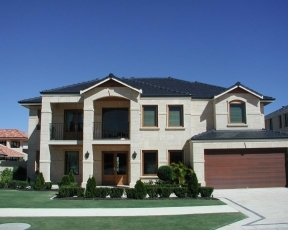 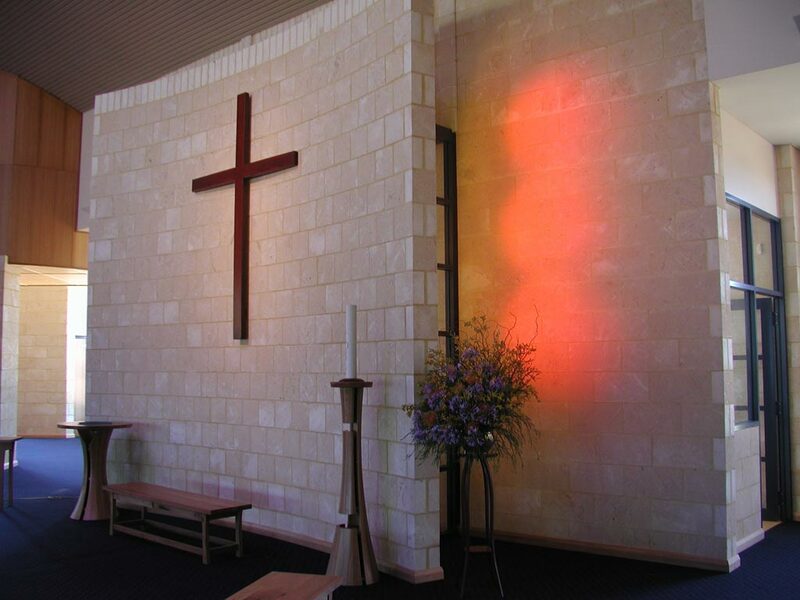 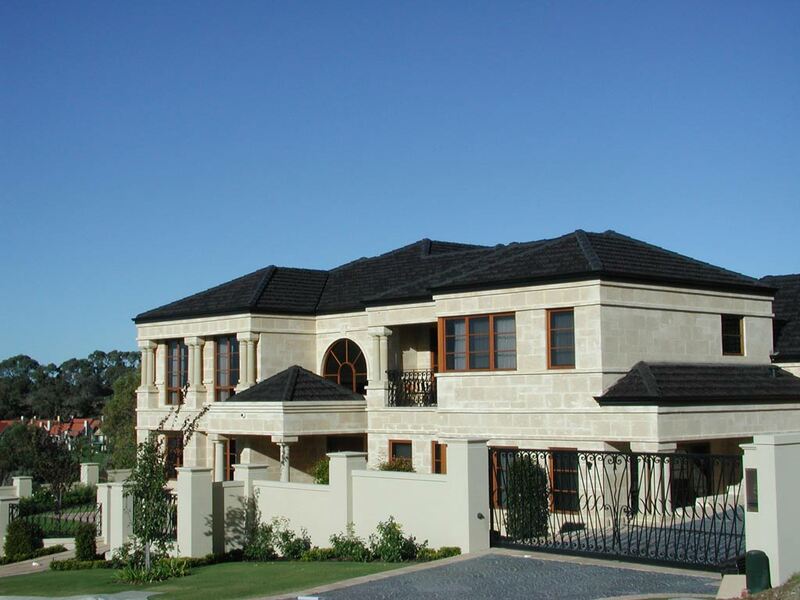 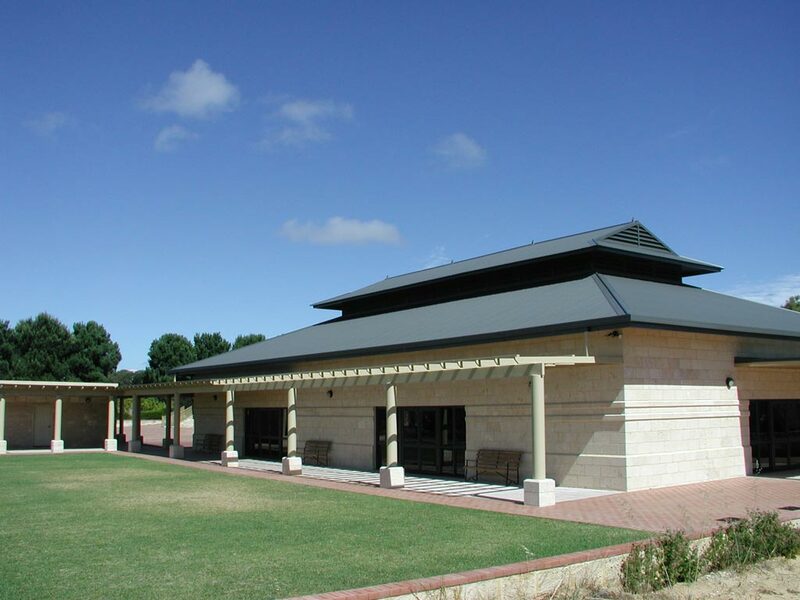 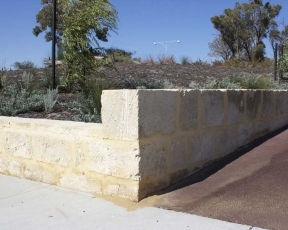 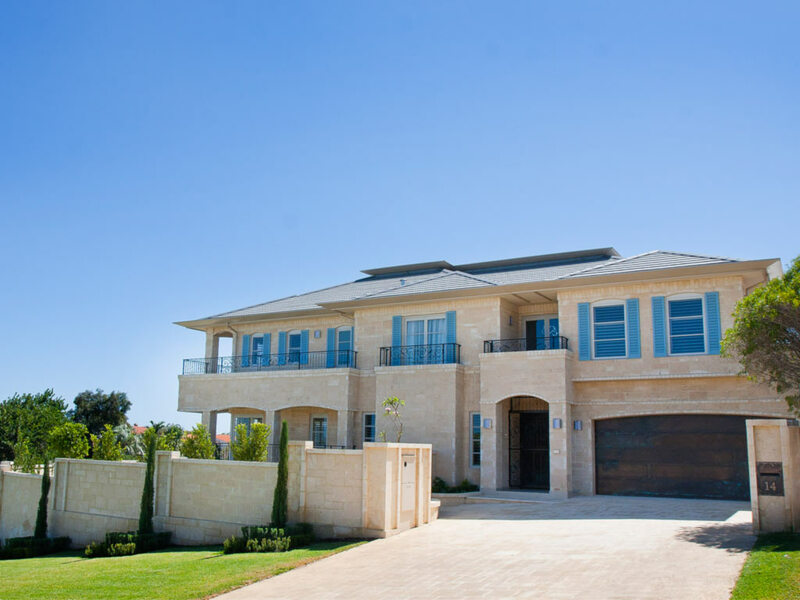 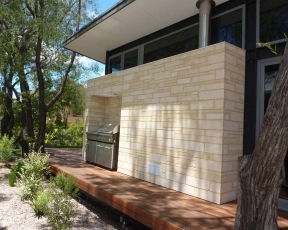 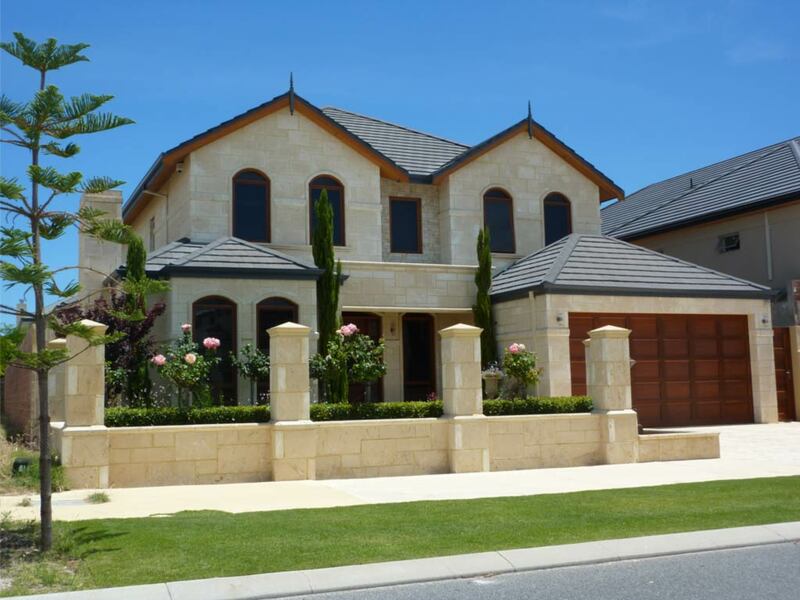 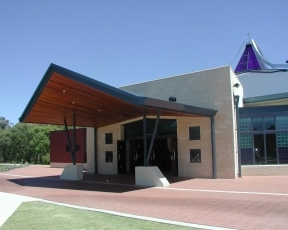 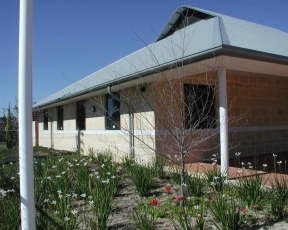 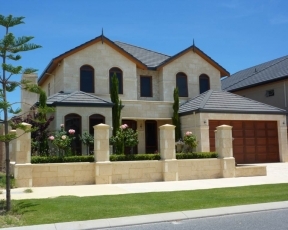 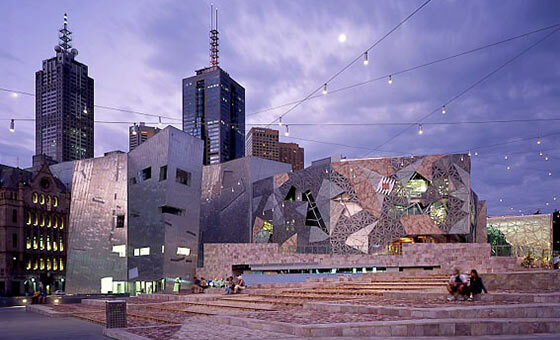 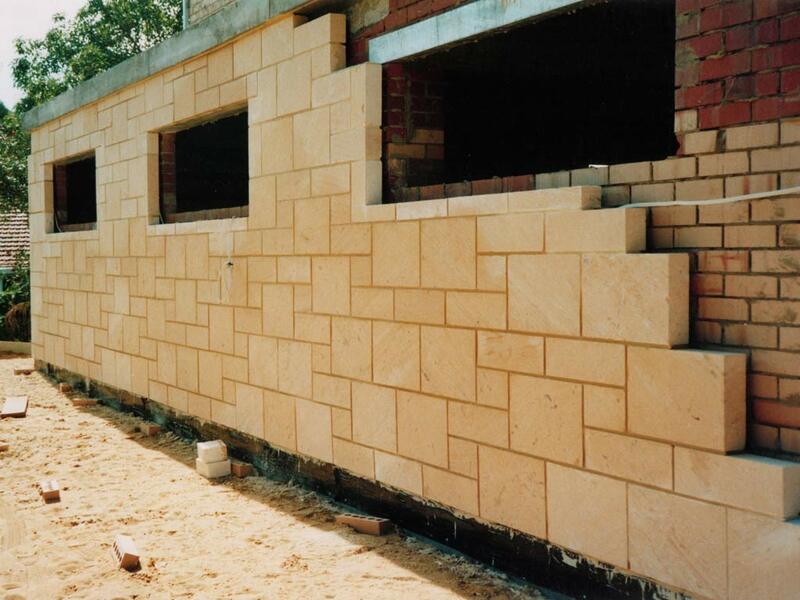 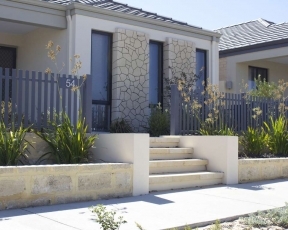 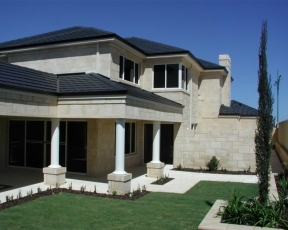 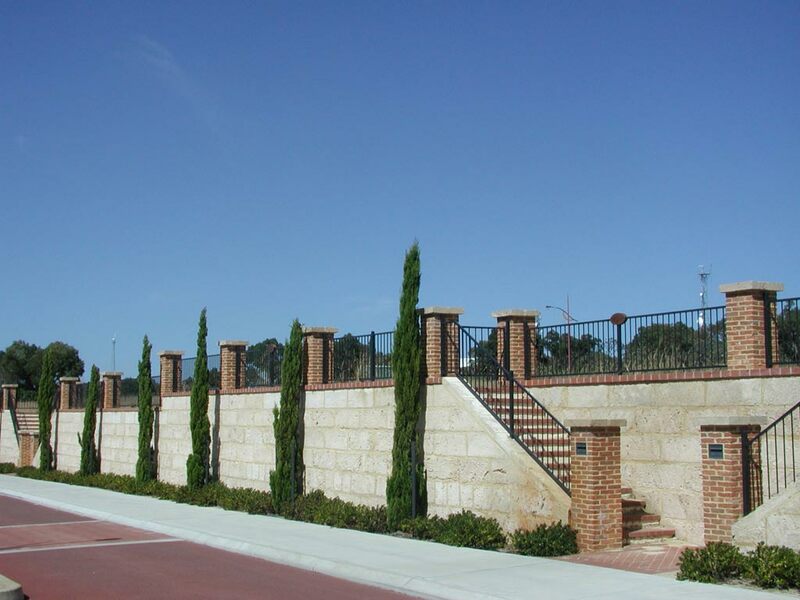 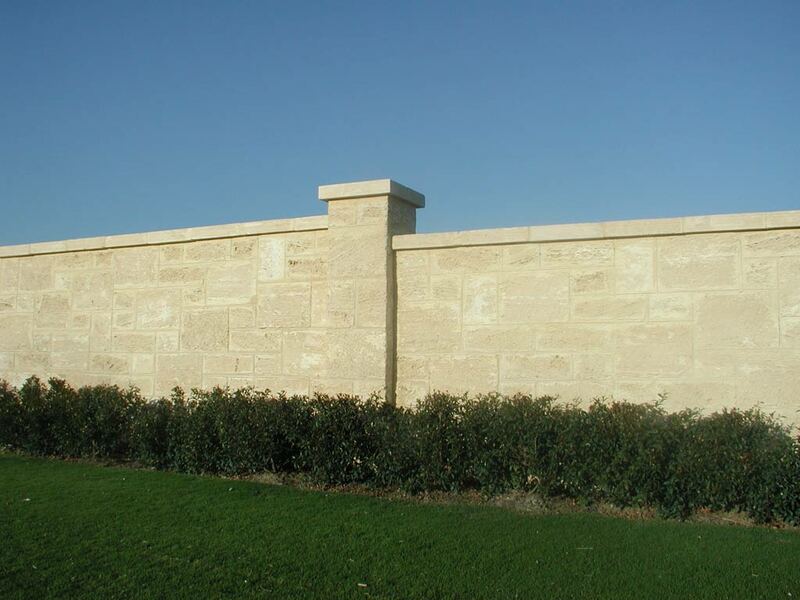 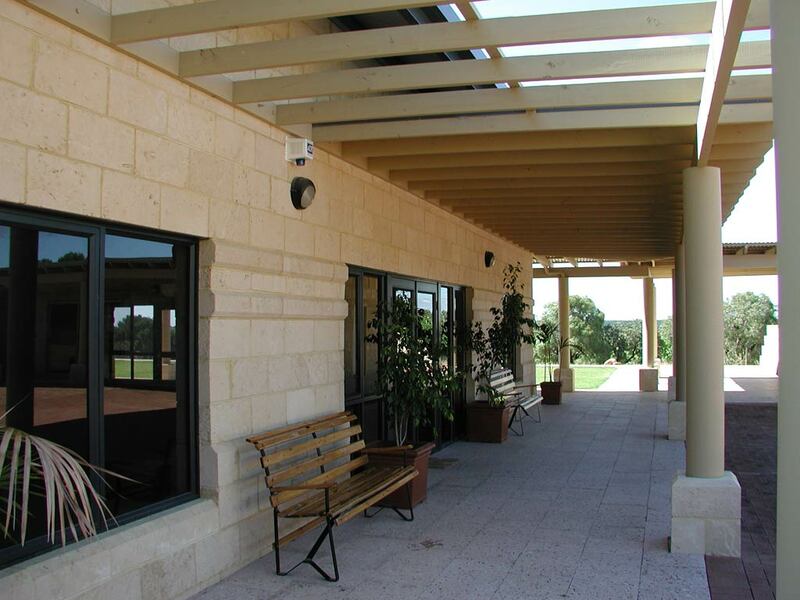 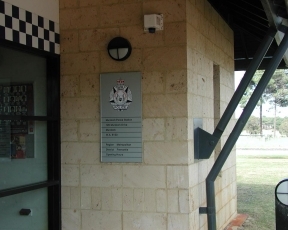 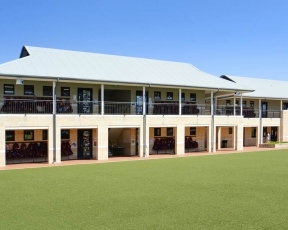 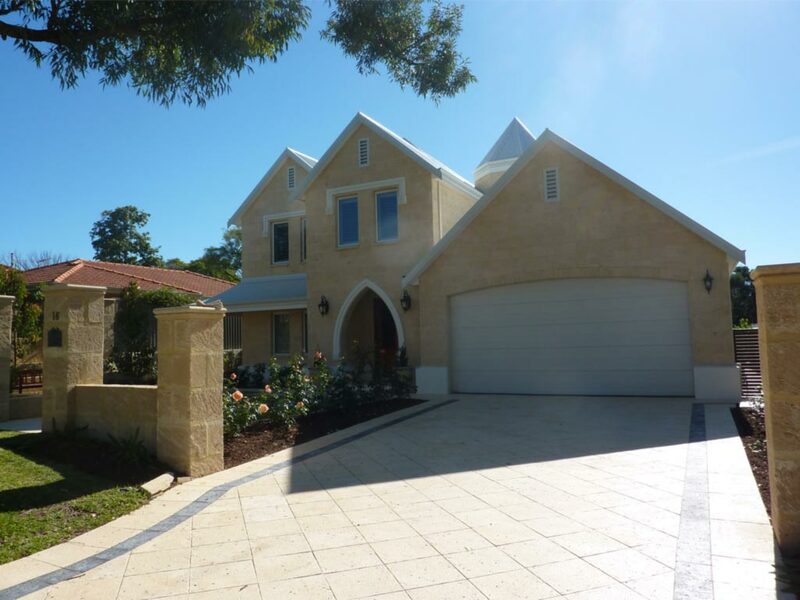 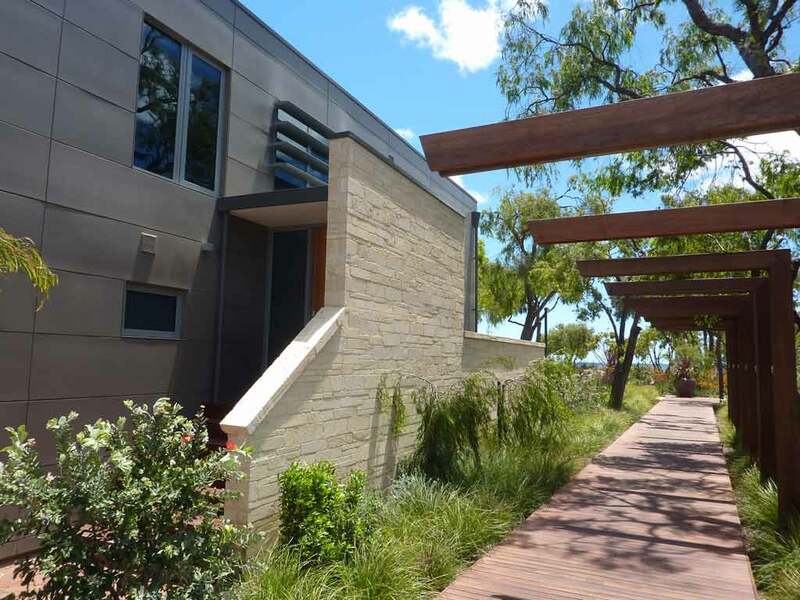 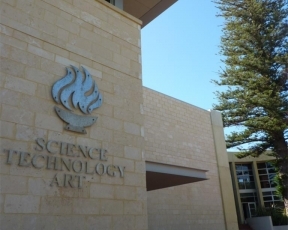 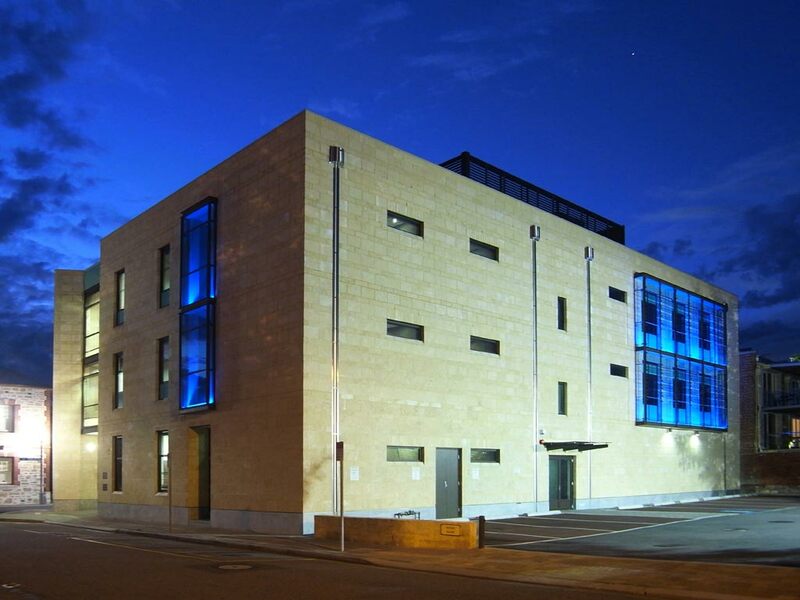 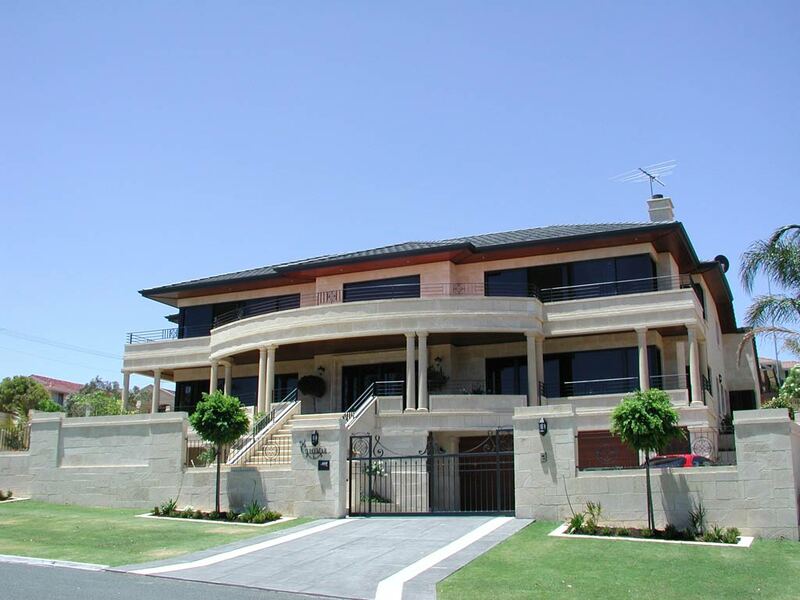 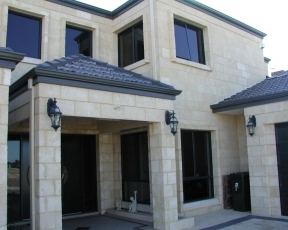 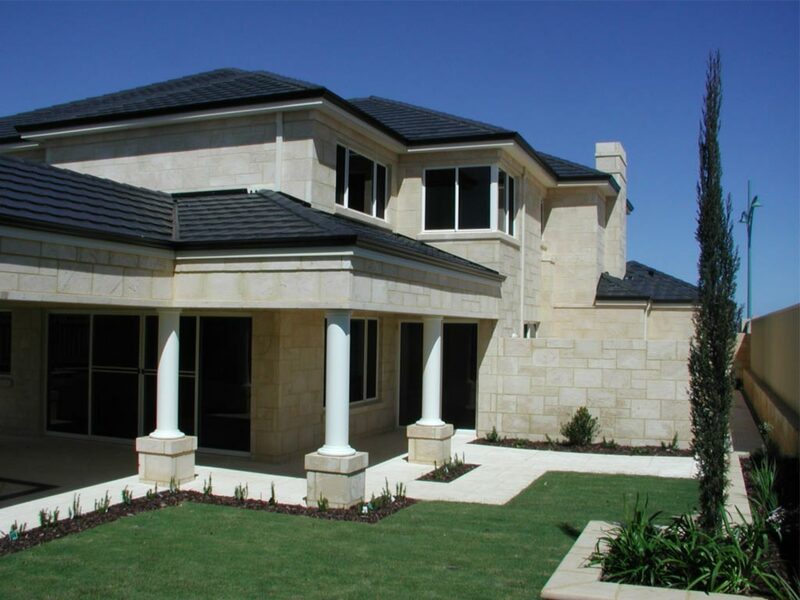 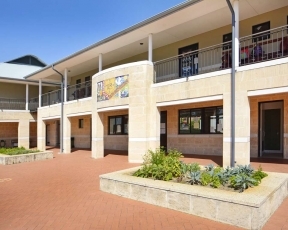 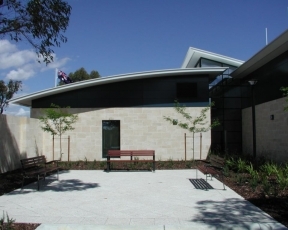 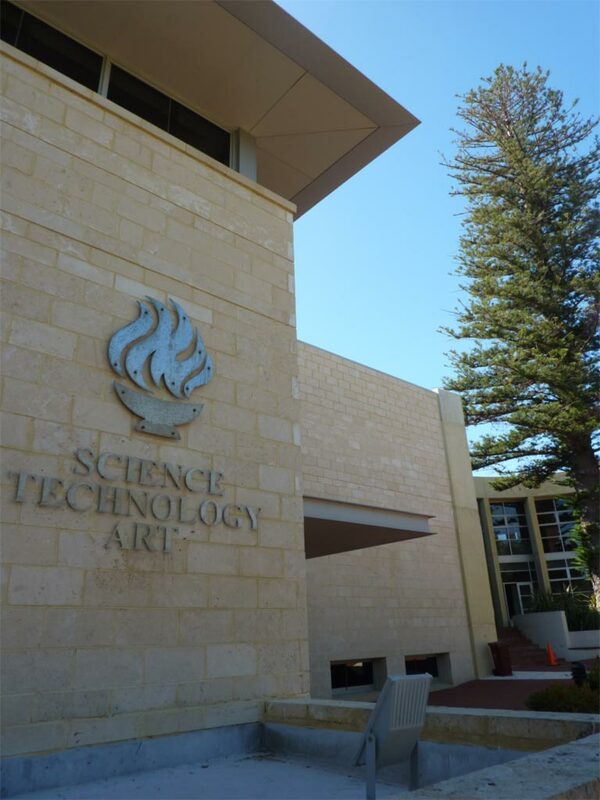 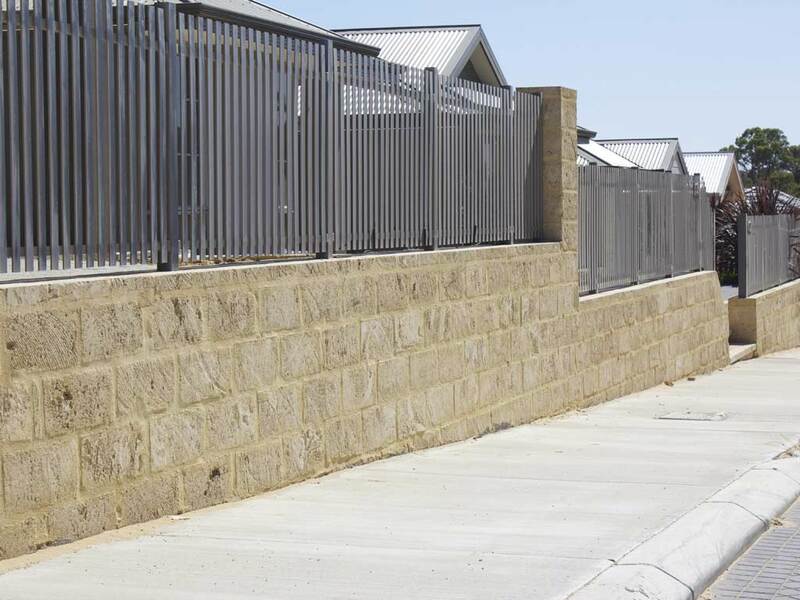 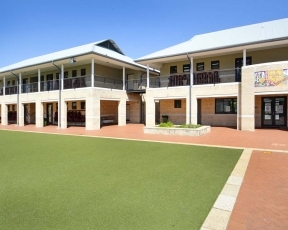 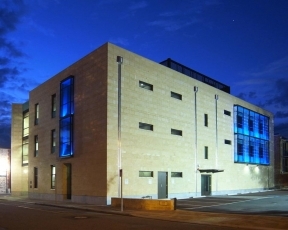 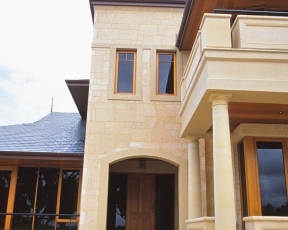 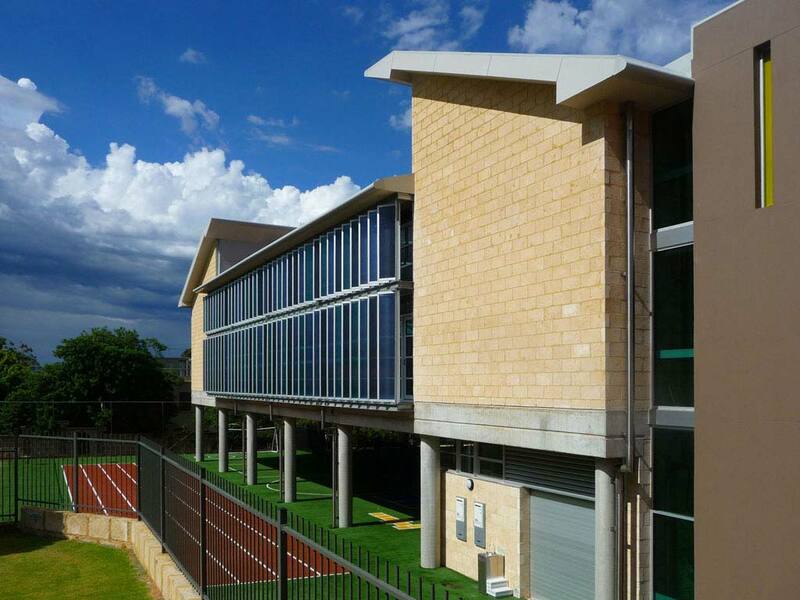 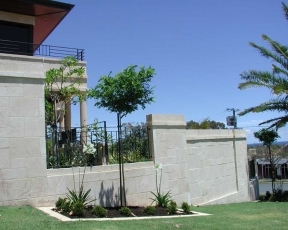 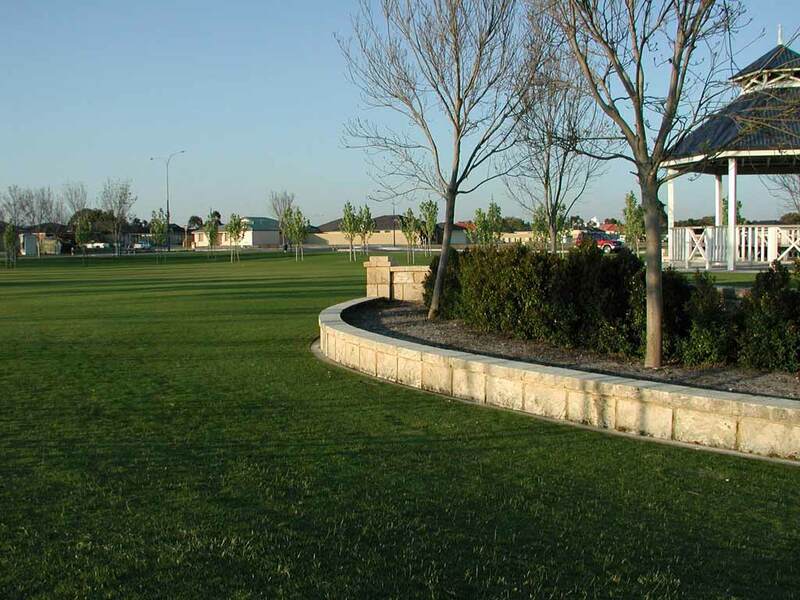 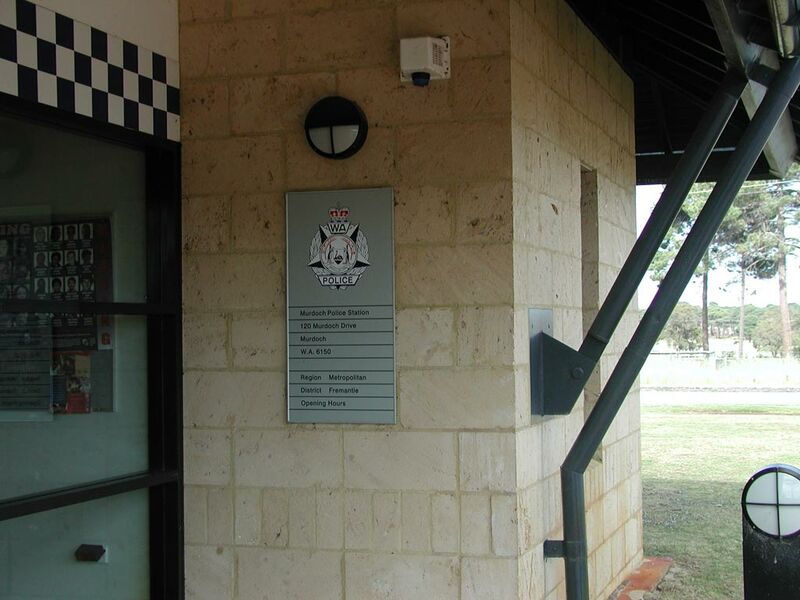 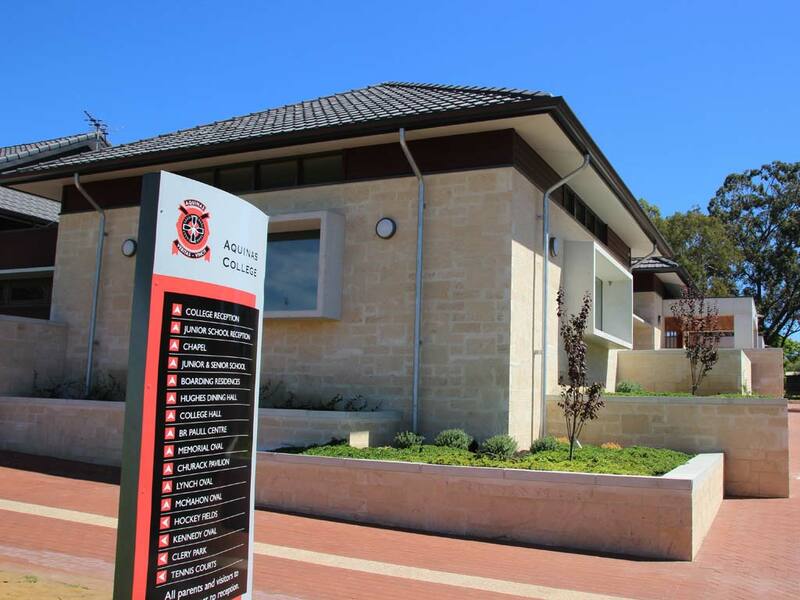 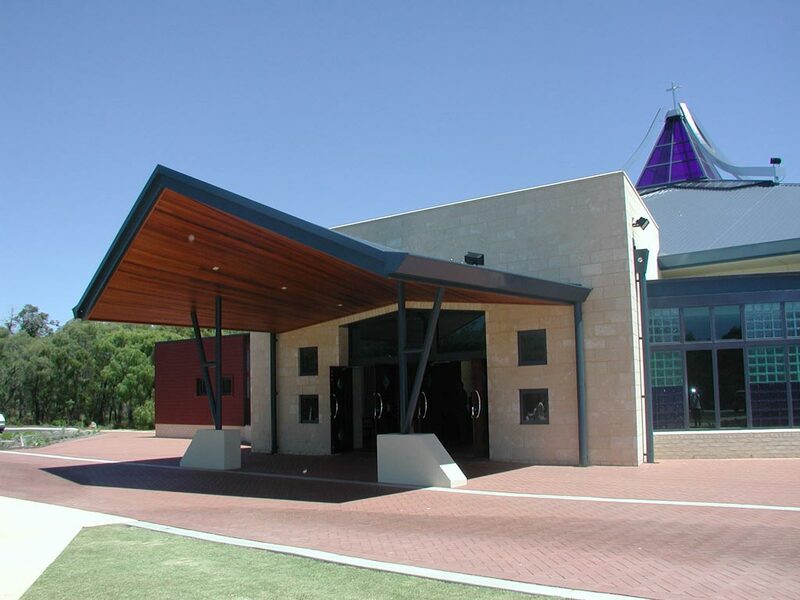 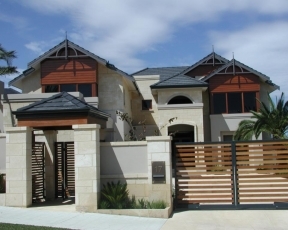 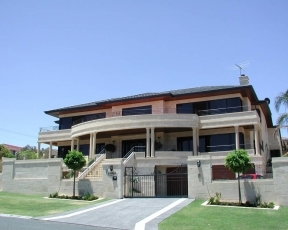 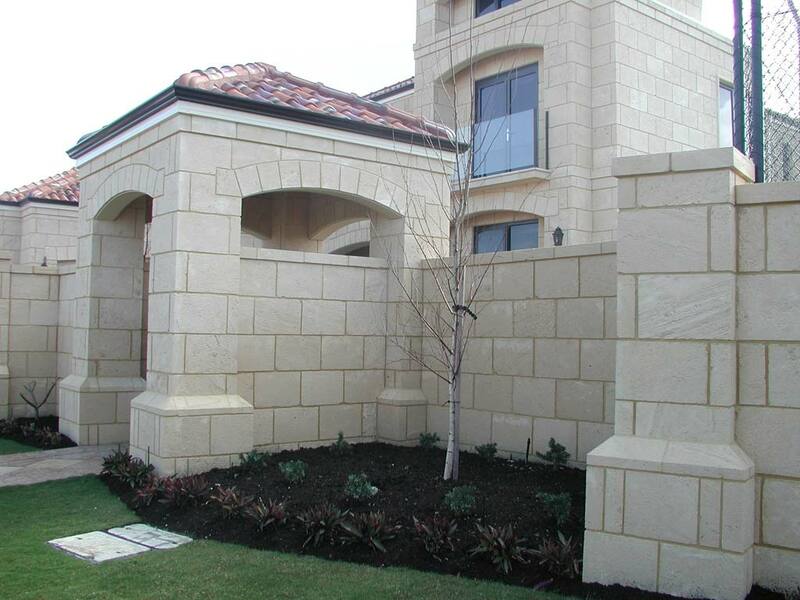 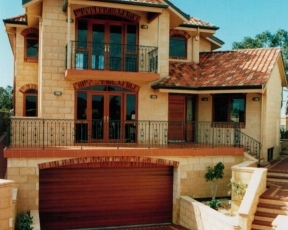 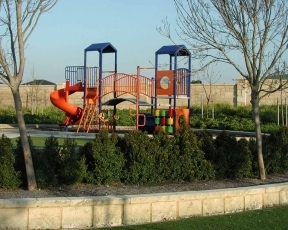 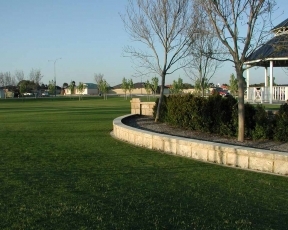 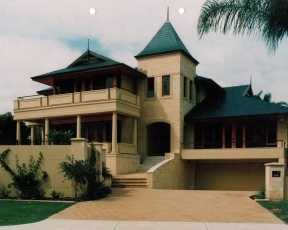 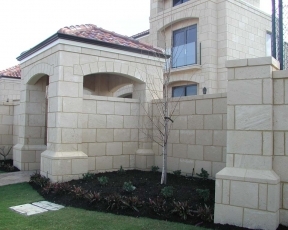 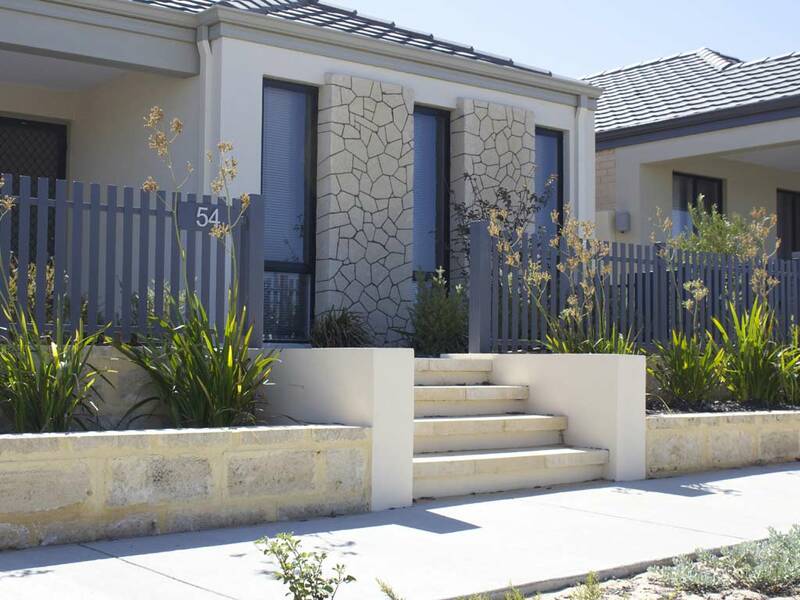 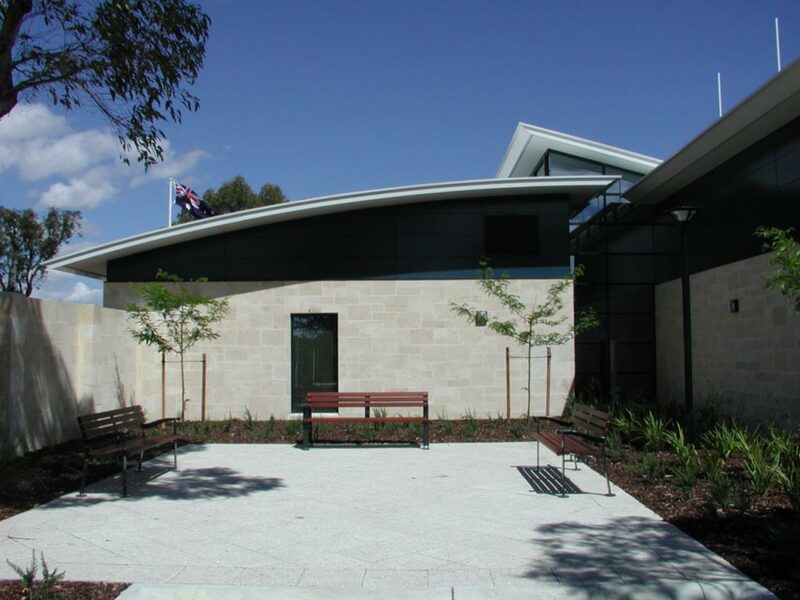 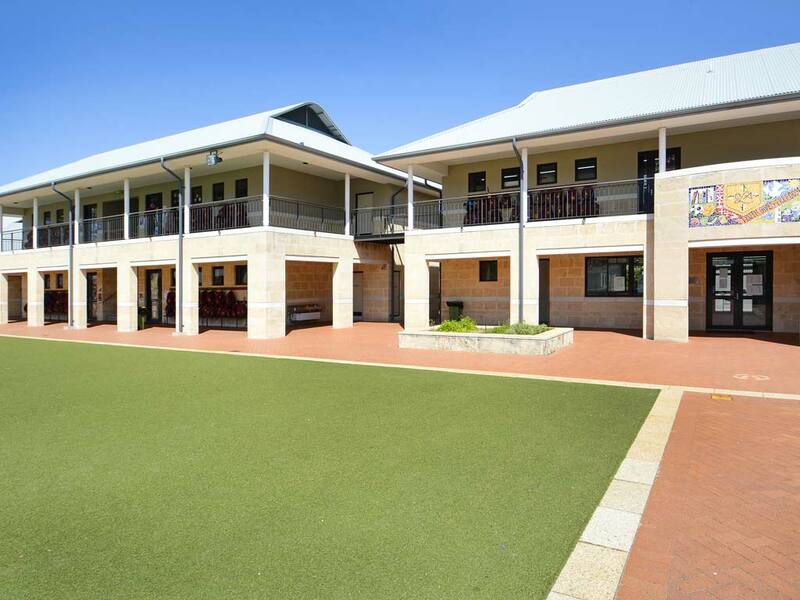 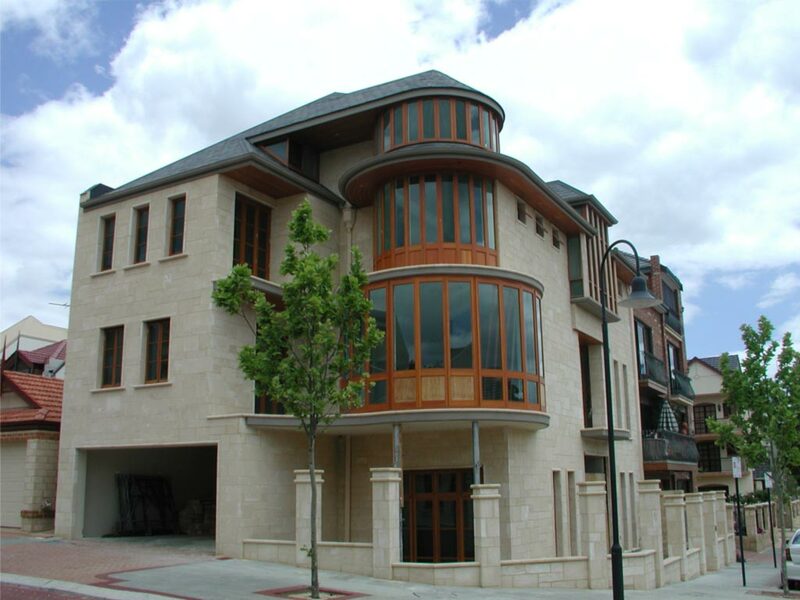 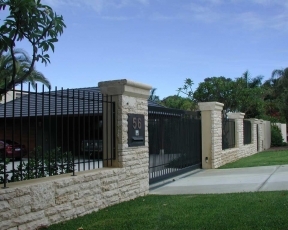 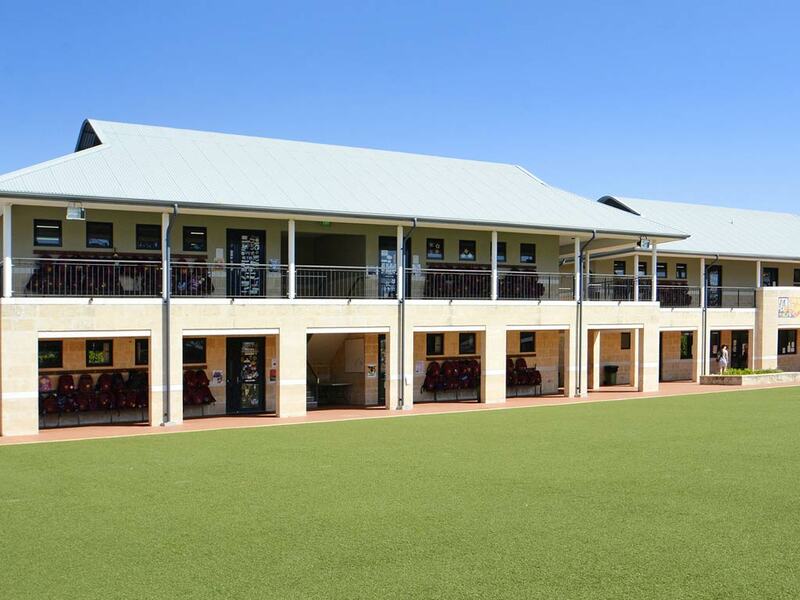 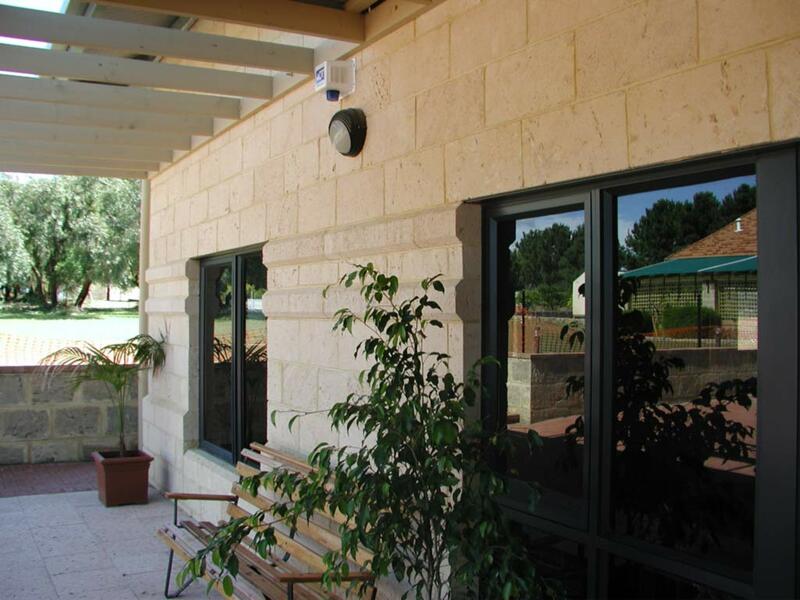 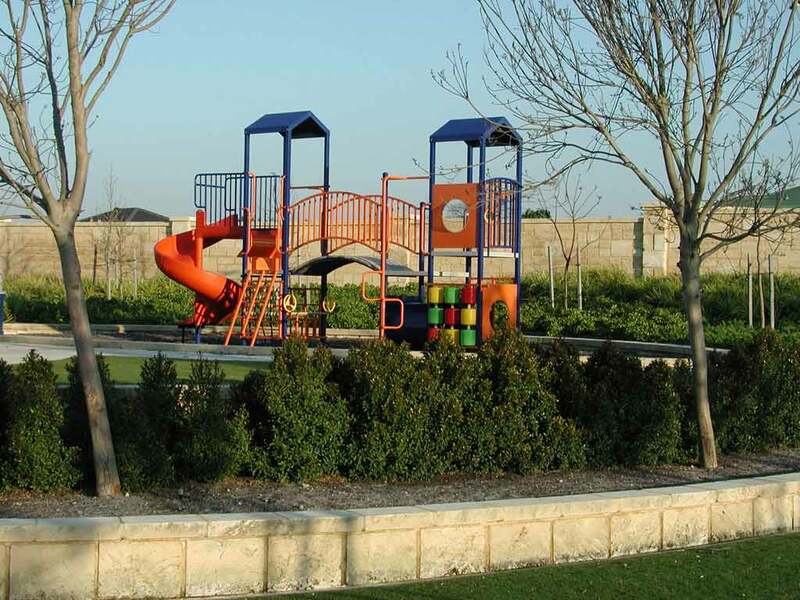 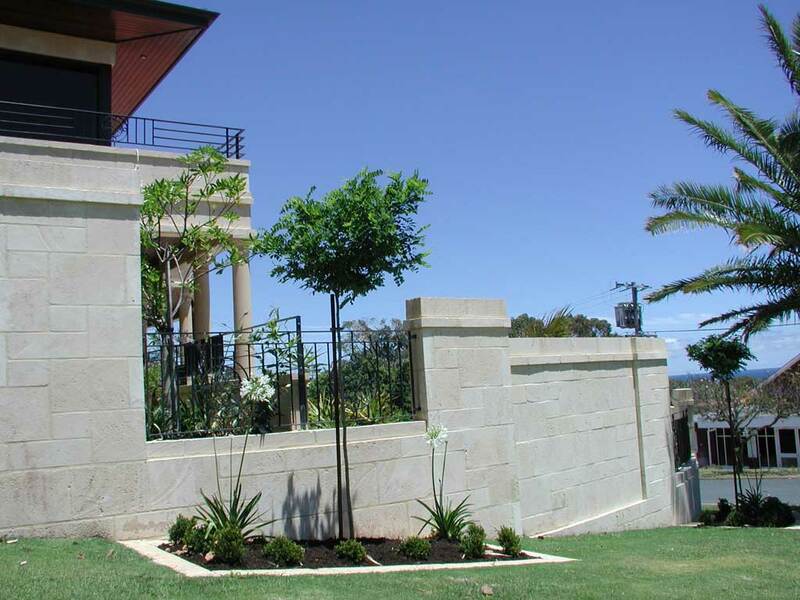 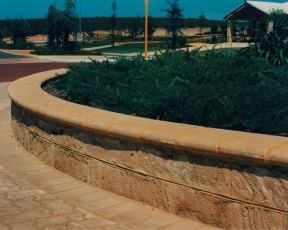 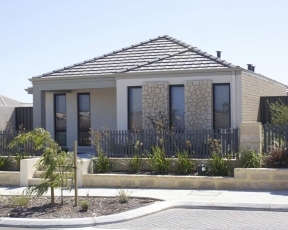 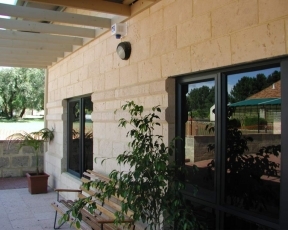 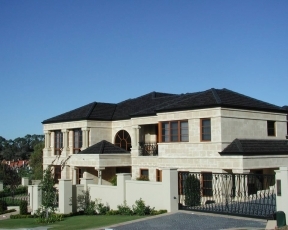 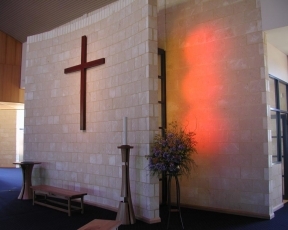 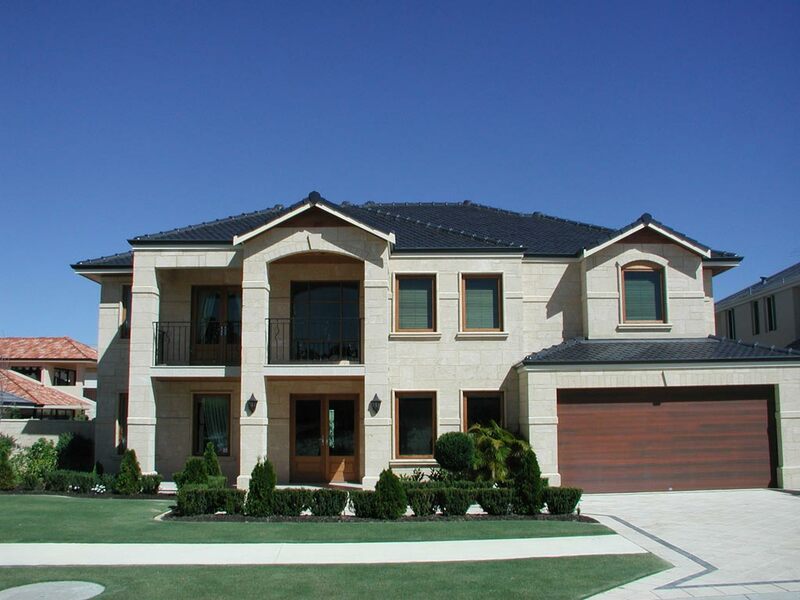 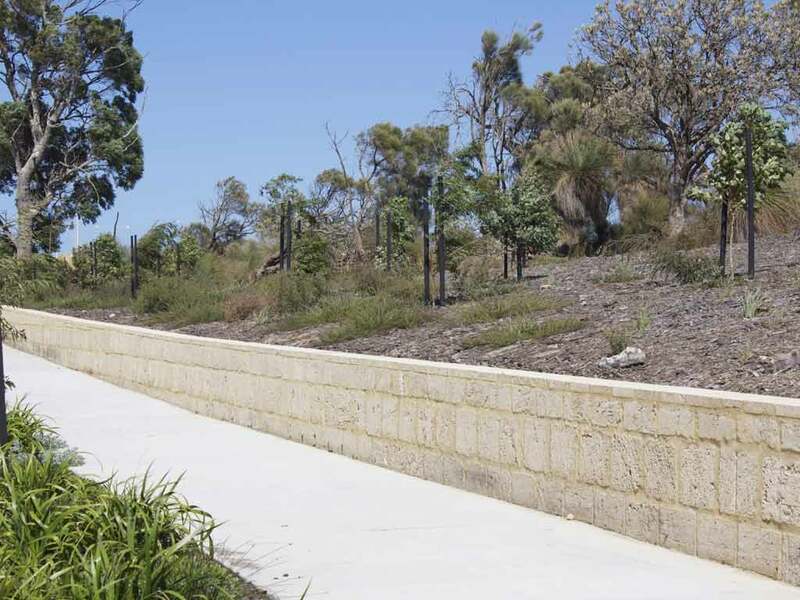 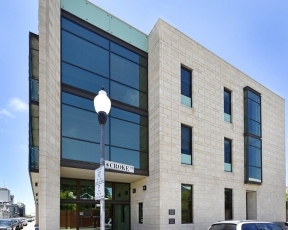 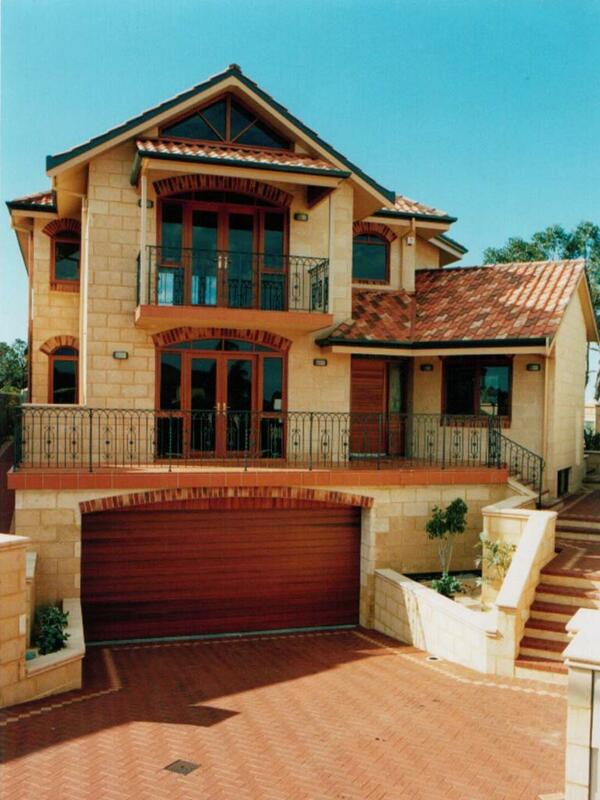 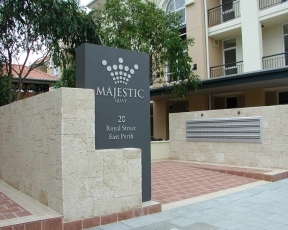 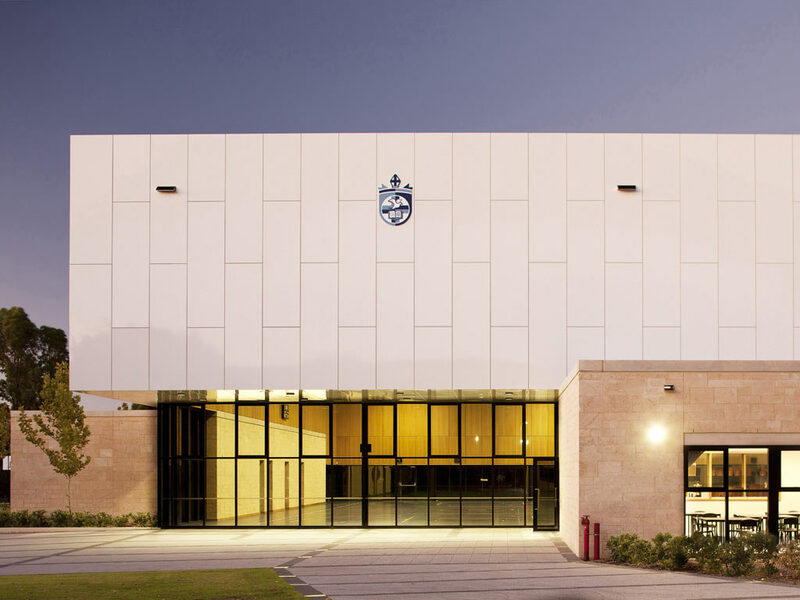 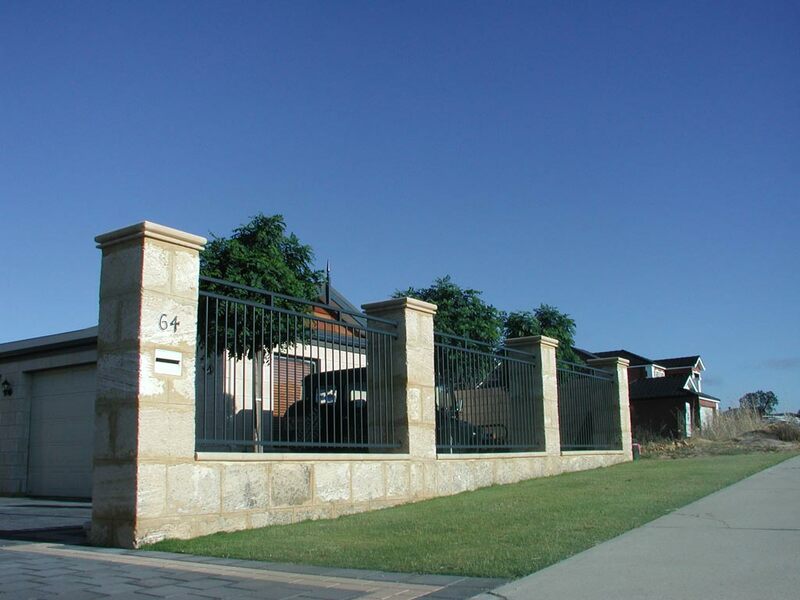 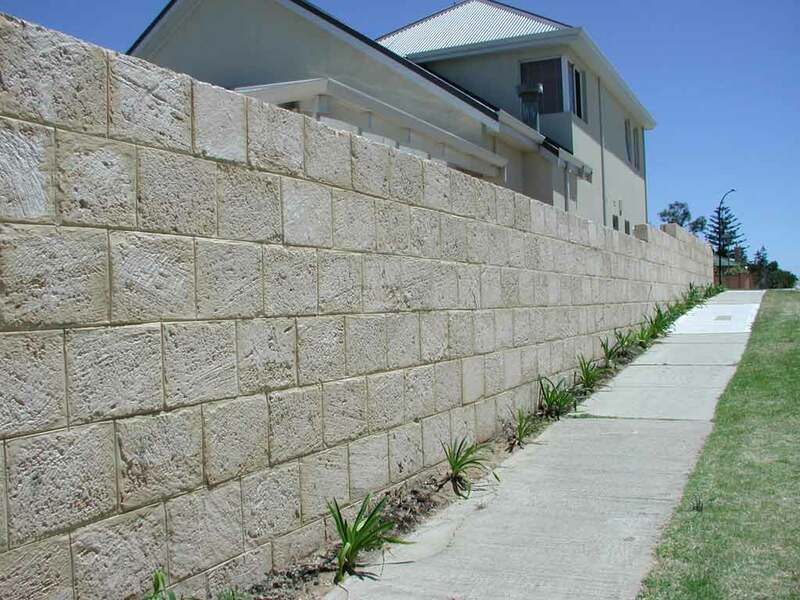 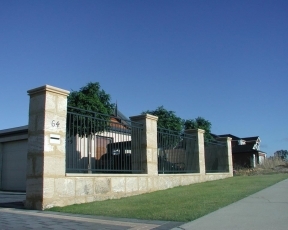 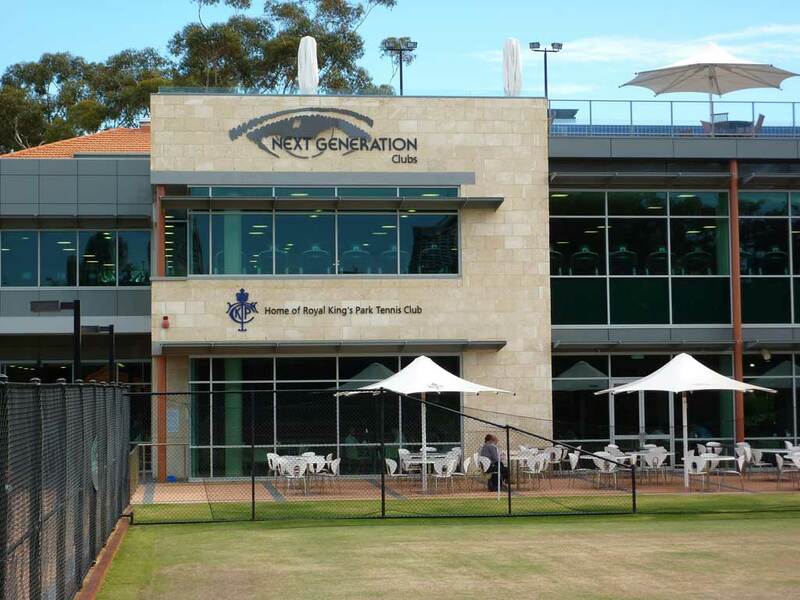 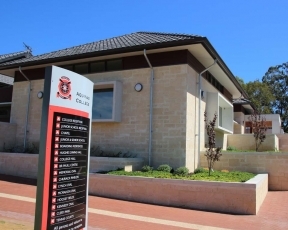 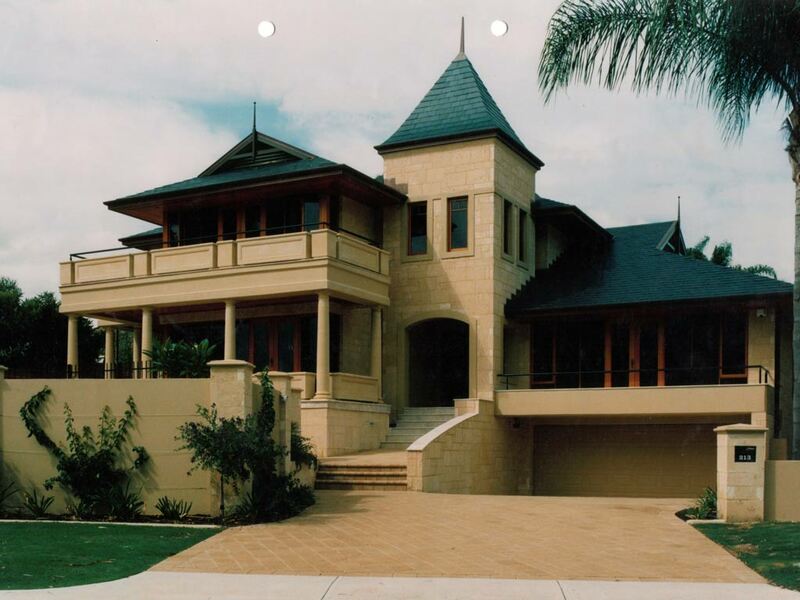 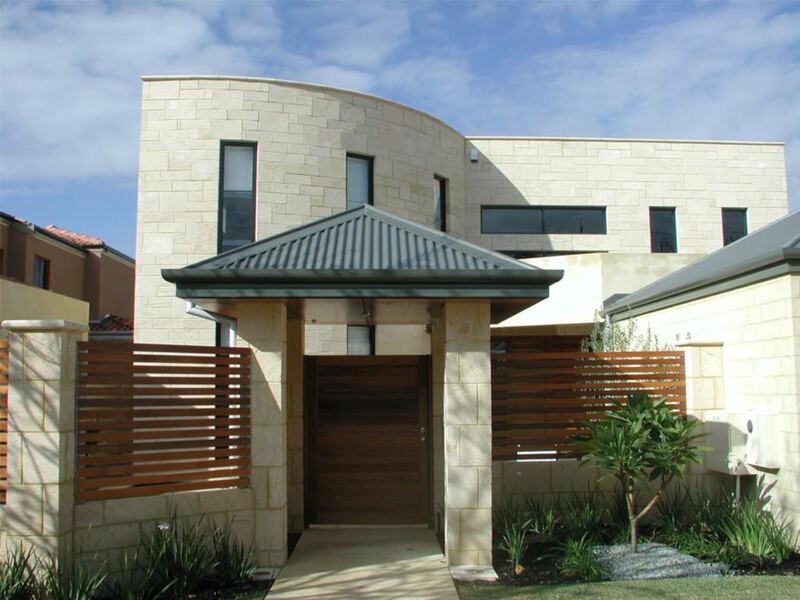 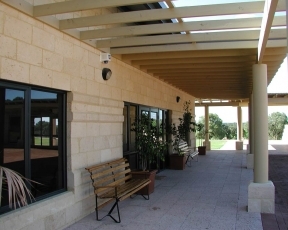 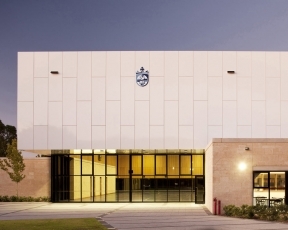 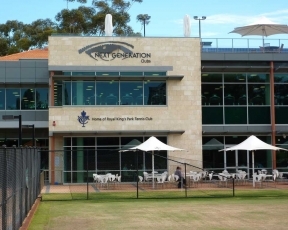 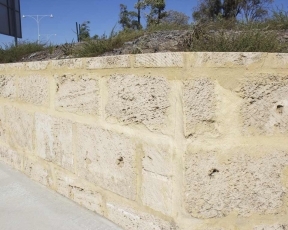 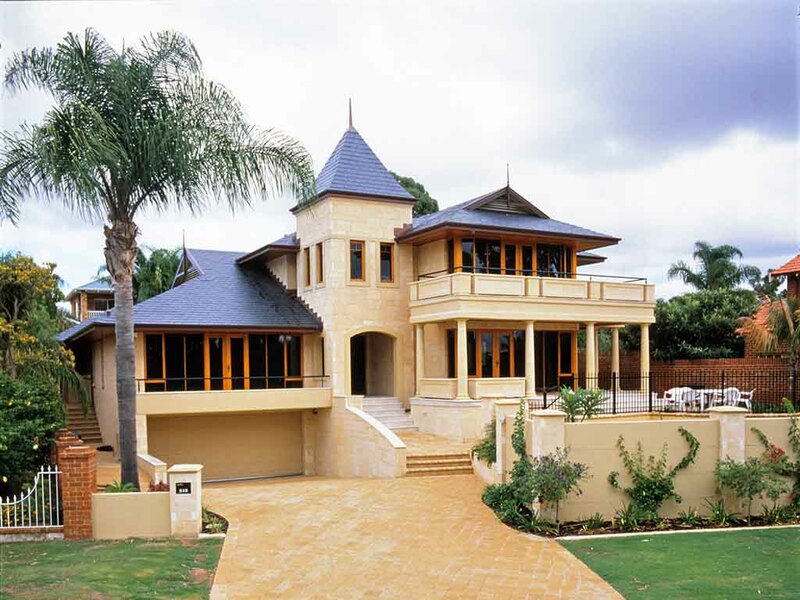 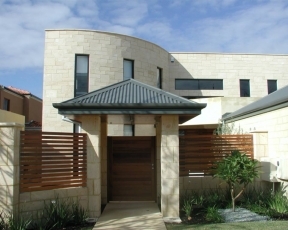 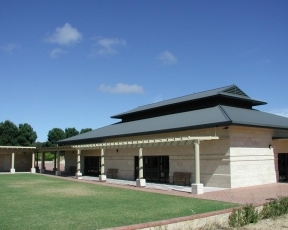 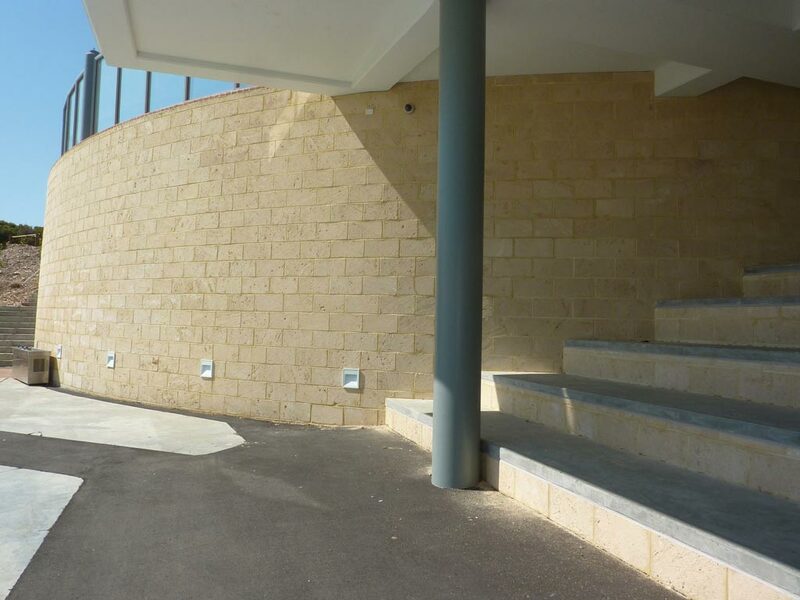 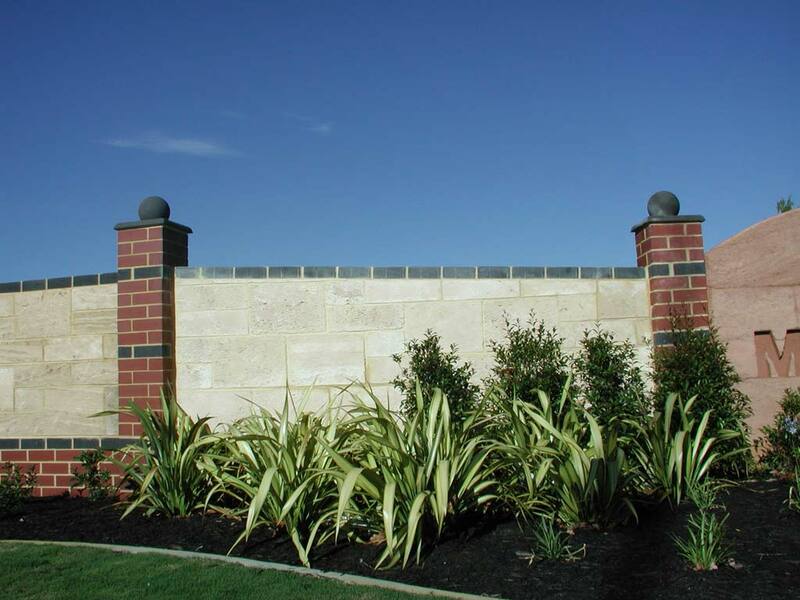 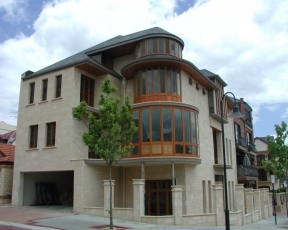 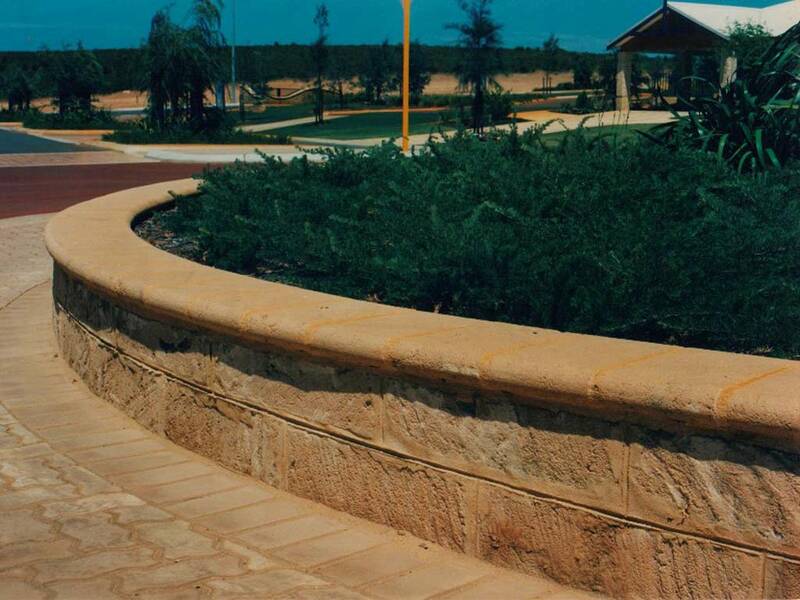 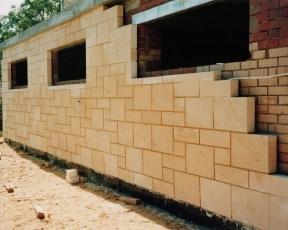 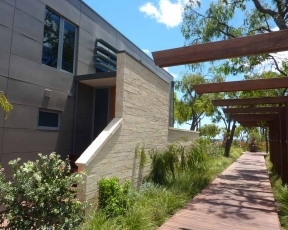 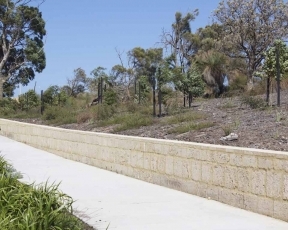 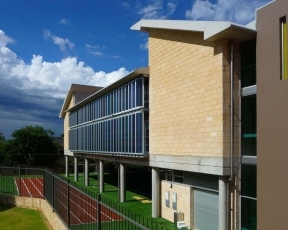 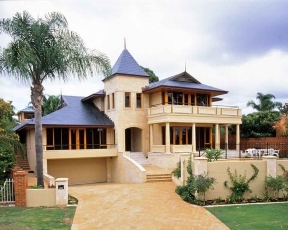 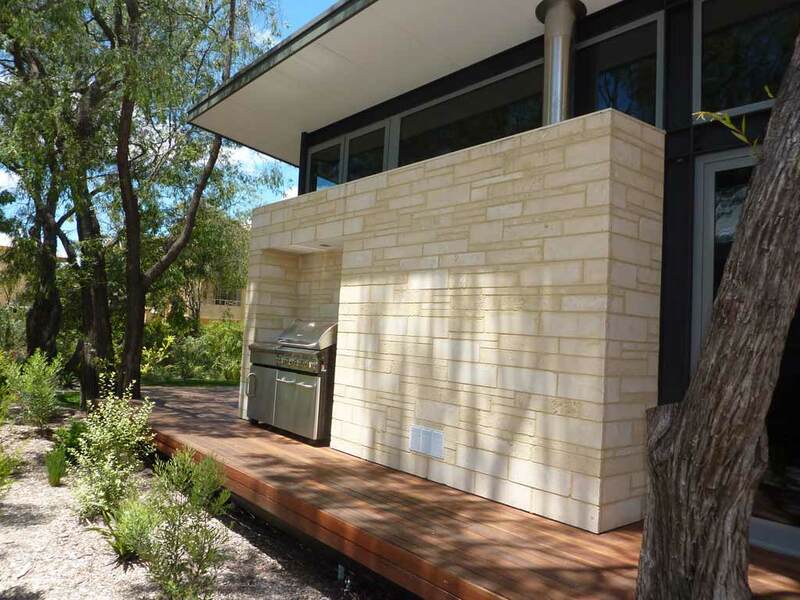 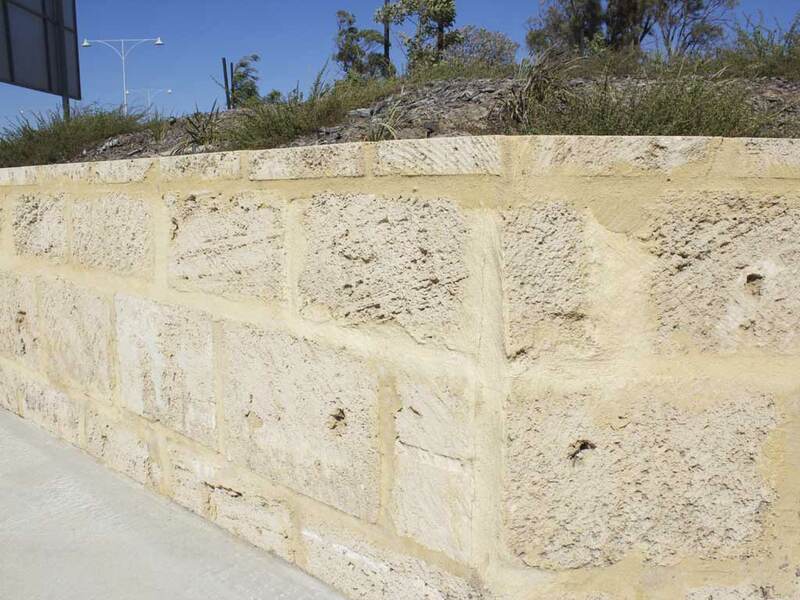 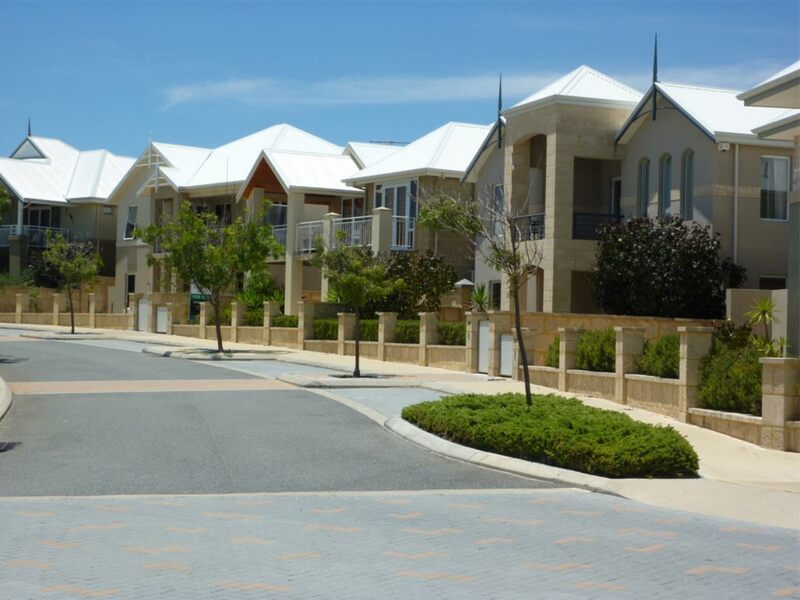 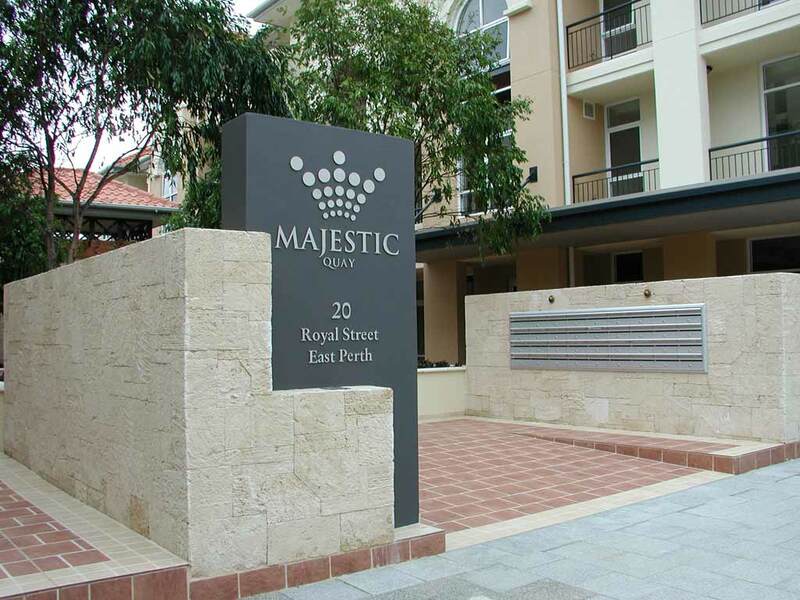 Meteor Stone have for decades supplied our Natural Limestone stone cladding and other applications in and around Melbourne in suburbs such as Sorrento, Mornington, Ocean Grove and Brighton to name a few. 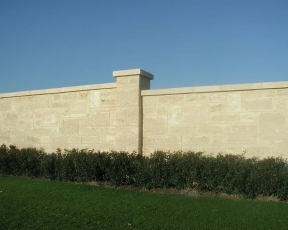 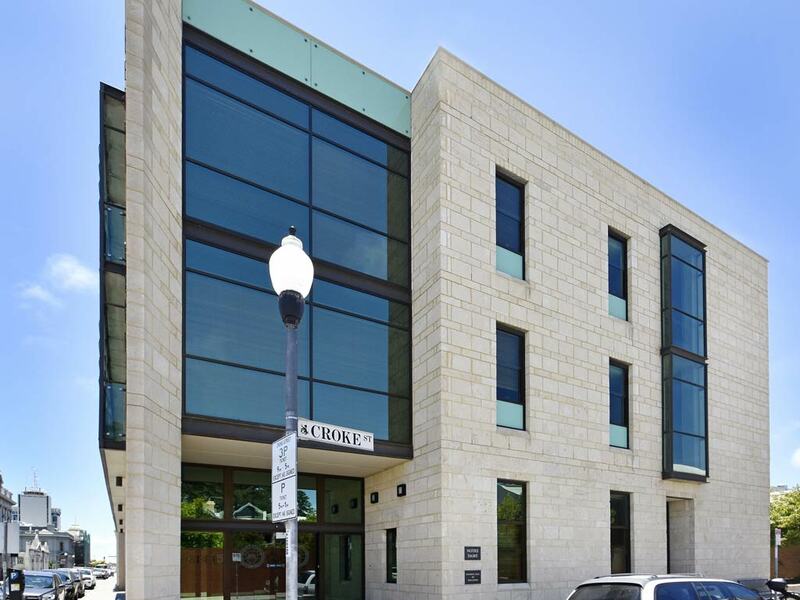 We are looking to expand and grow our business that would allow everyone equal opportunity in taking advantage of an iconic Natural Limestone that has stood the test of time. 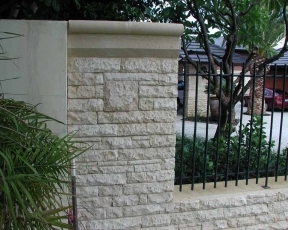 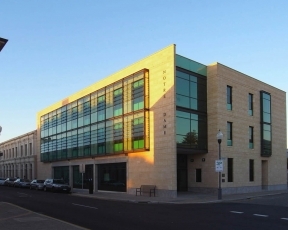 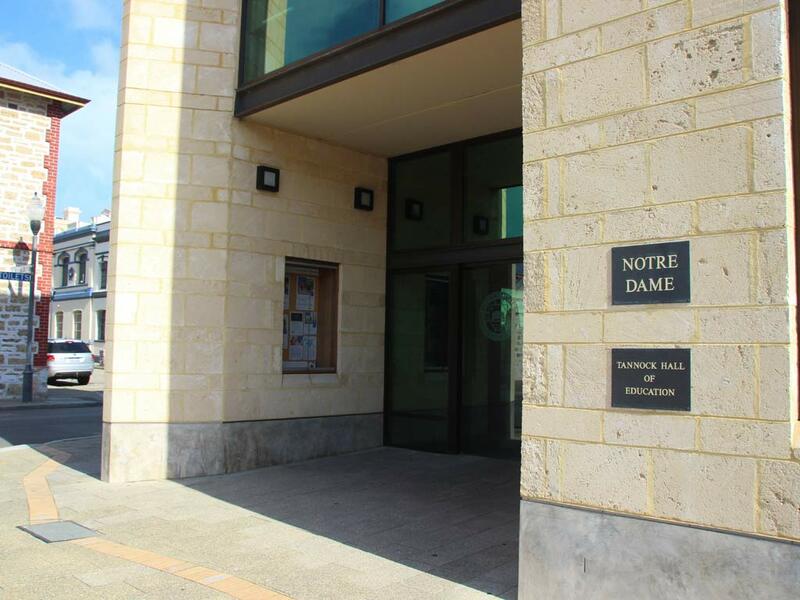 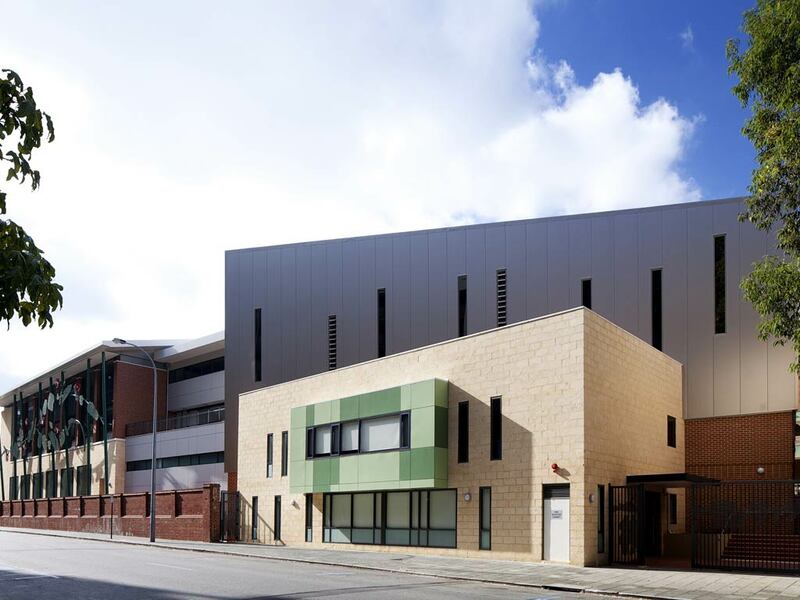 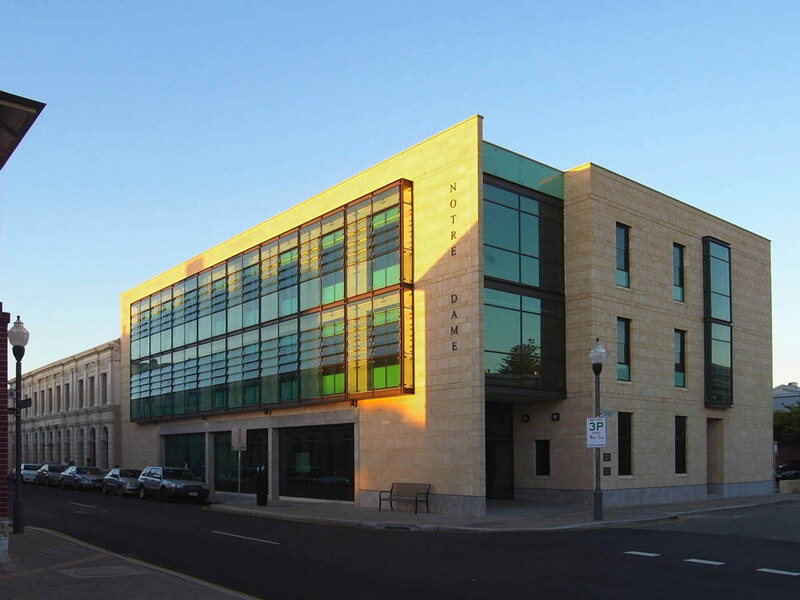 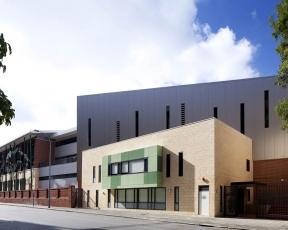 No longer are Meteor Stone relying on third parties to promote and sell our stone cladding products at inevitably higher prices, but rather look to provide our high quality range of Natural Tamala Limestone. 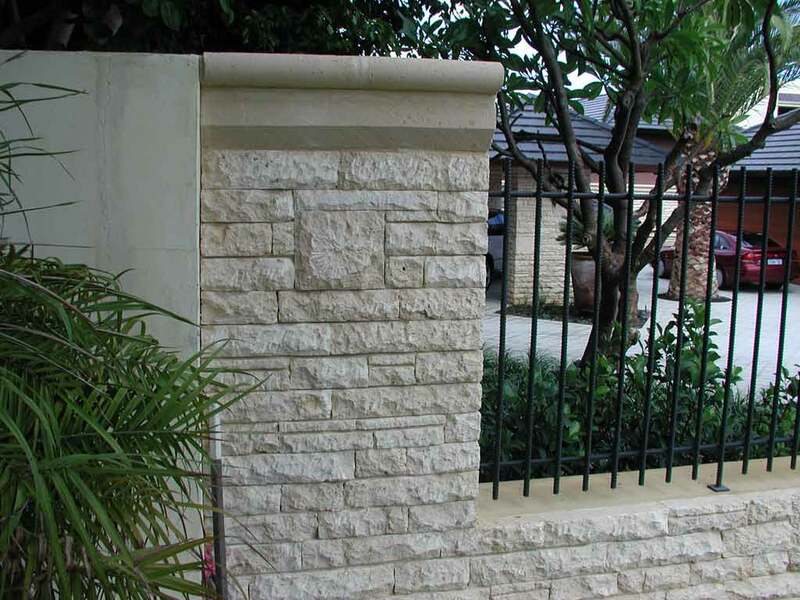 DIRECT to you at Quarry Direct Prices. 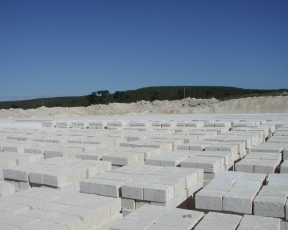 With 25 years’ experience, Meteor Stone are the Quarries’ Processor’s and Sellers of Natural “Tamala” Limestone. 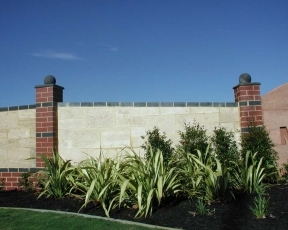 Our friendly staff would love the opportunity to discuss your options of accessing our product range even though you’re located in Melbourne or greater Victoria. 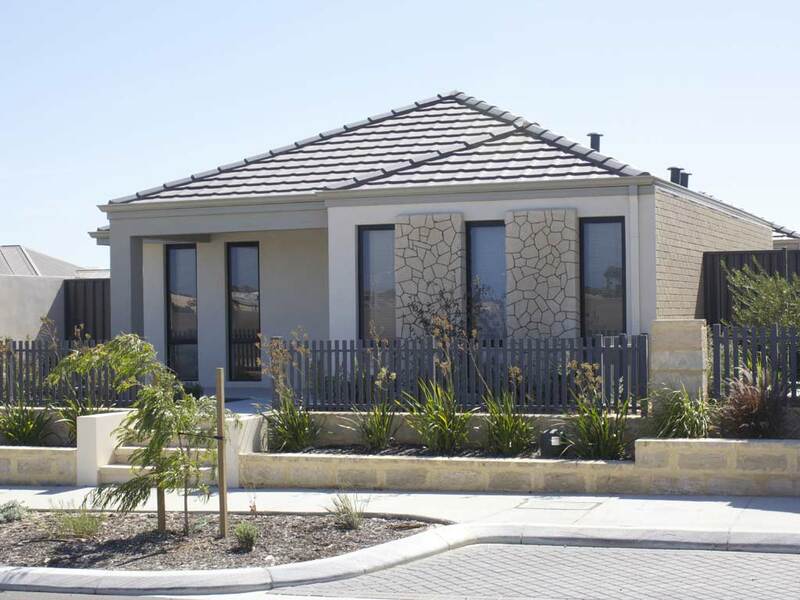 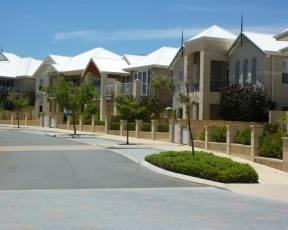 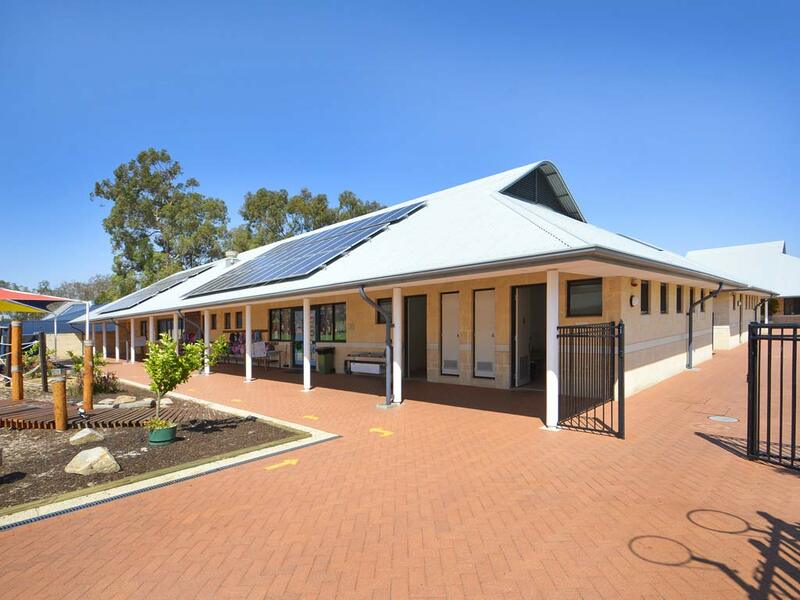 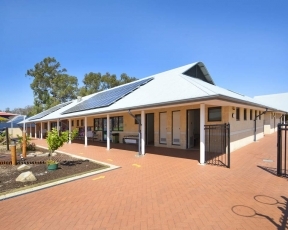 Call us NOW on (08) 9309 4577 or complete the online enquiry form to find out how you can save. 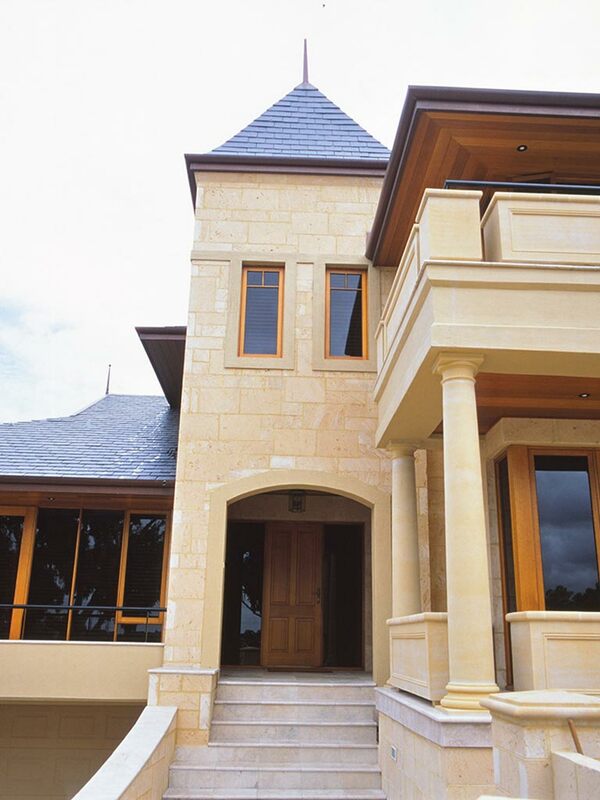 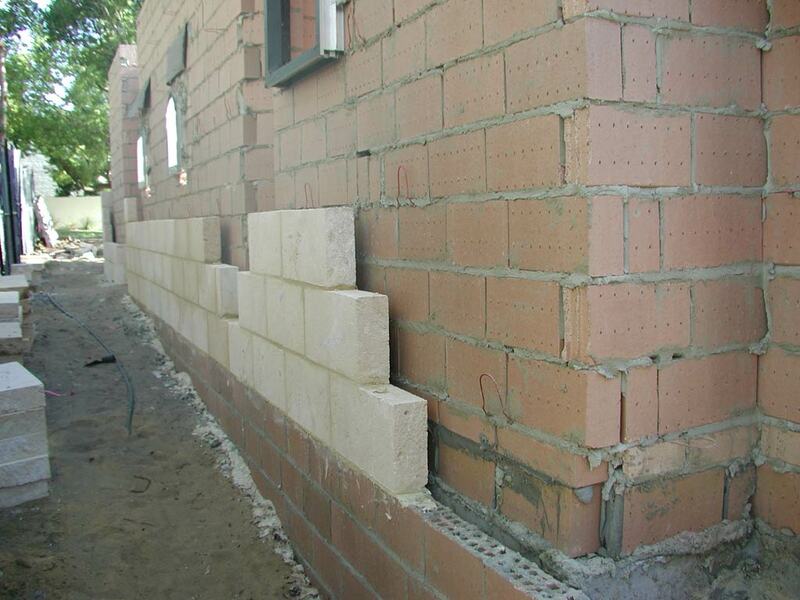 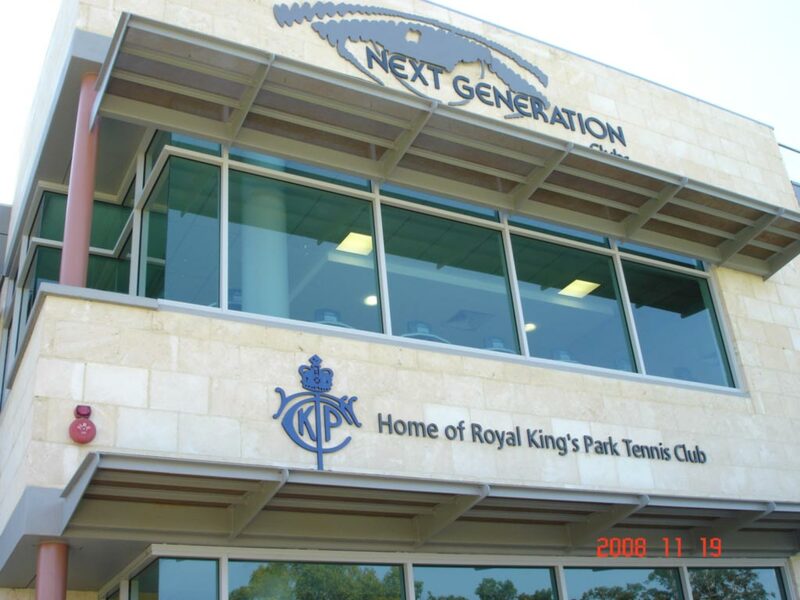 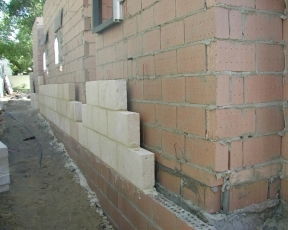 We look forward to being an invaluable part of your next renovation or construction project.